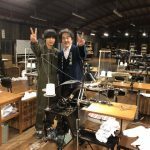 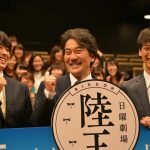 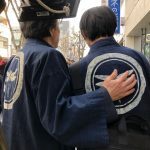 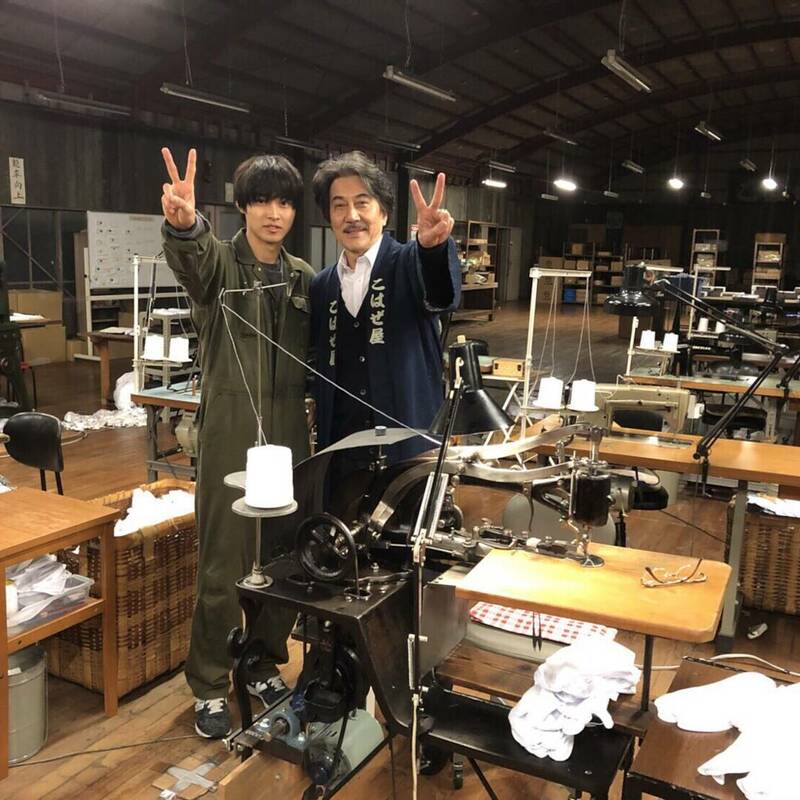 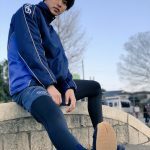 Miyazawa Koichi (Yakusho Koji) is the fourth generation president of “Kohazeya”, a company making tabi, a type of traditional Japanese socks where the big toe is separated from the rest of the toes. 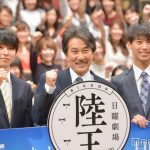 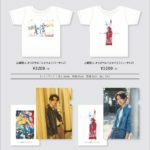 With declining sales figures, Miyazawa decides to stake the company’s future in a new line of running tabi called “Rikuou”. 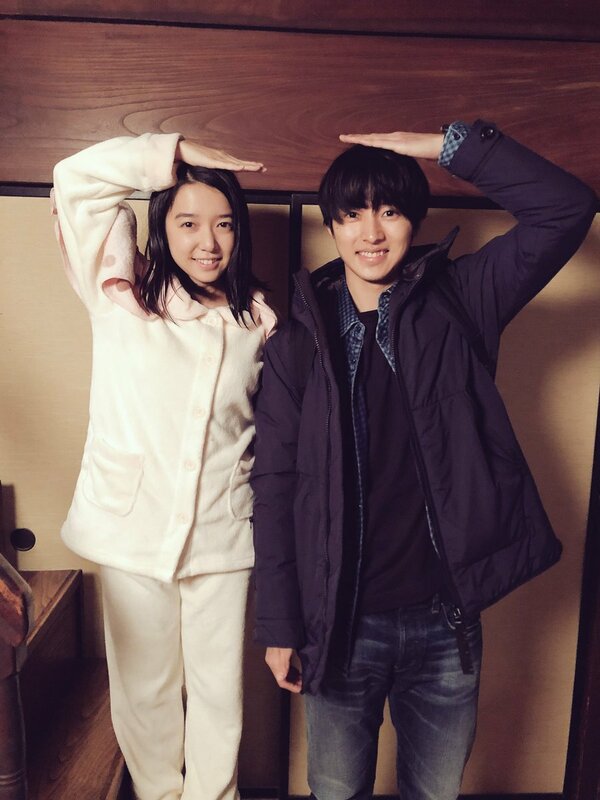 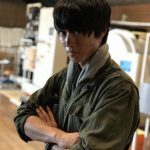 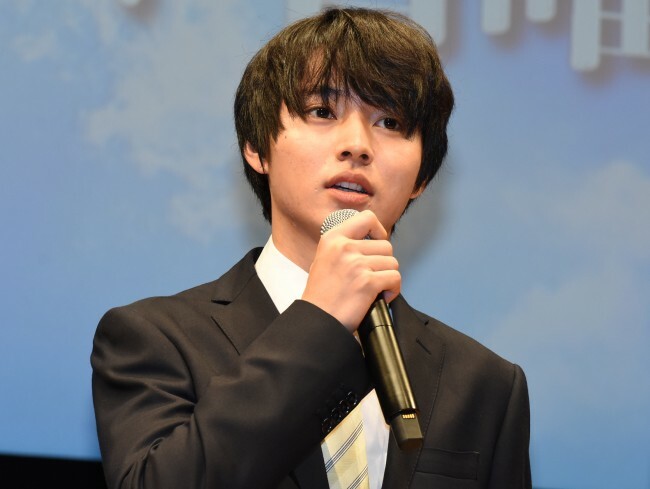 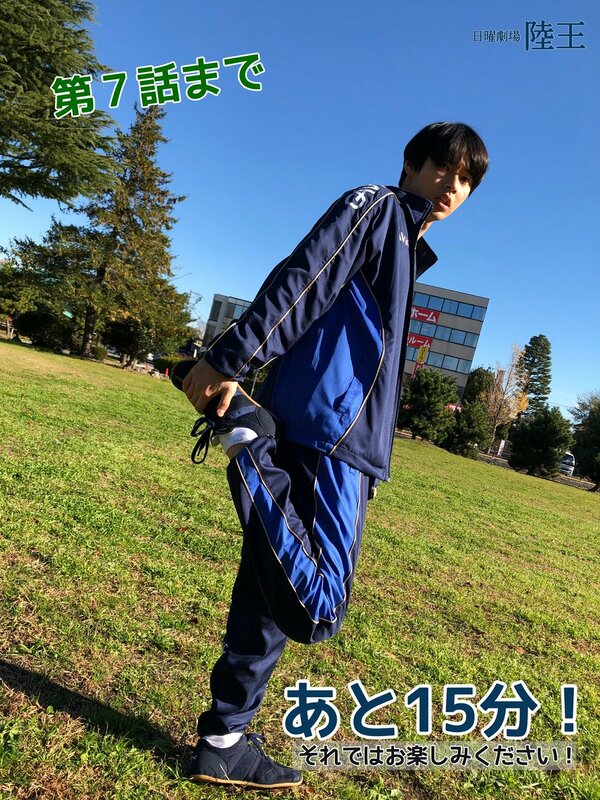 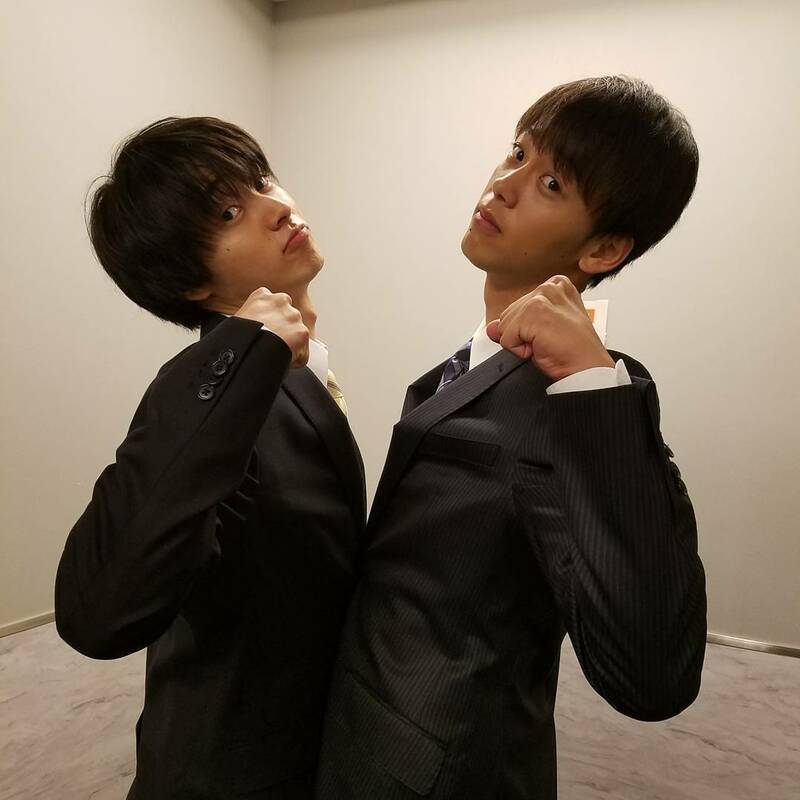 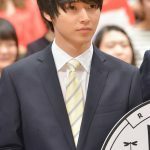 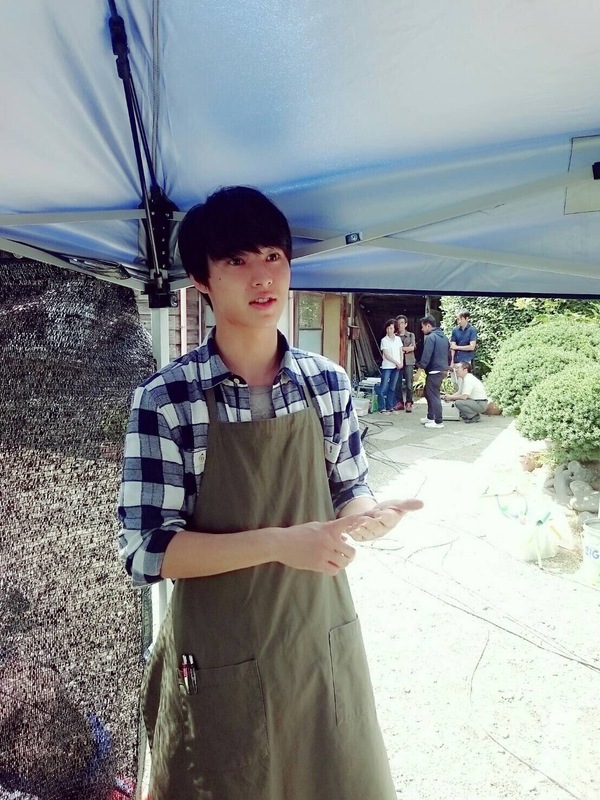 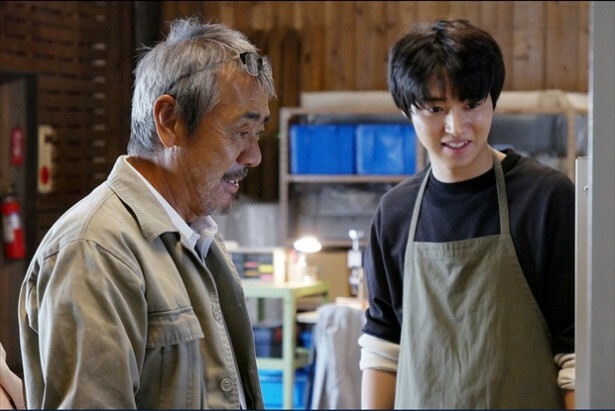 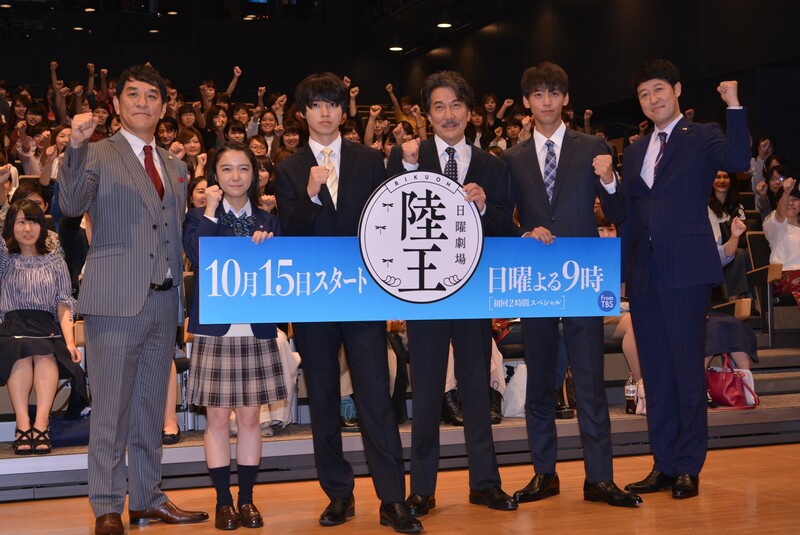 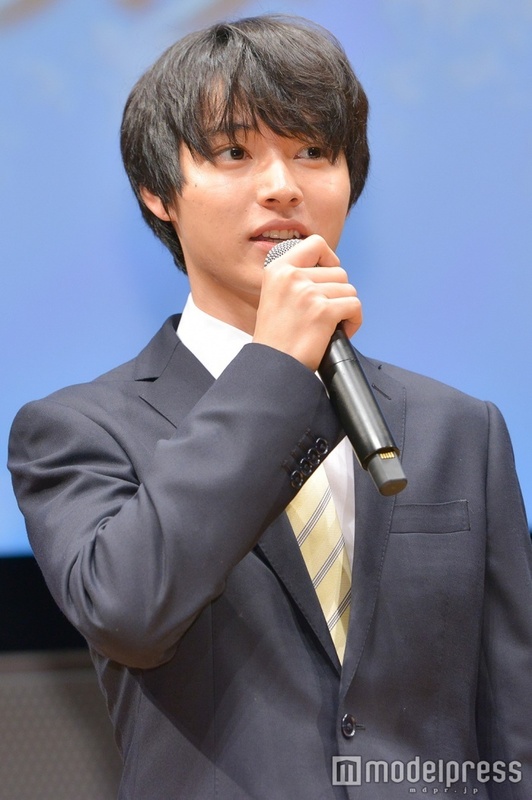 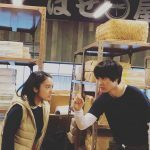 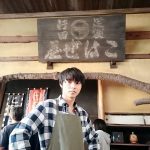 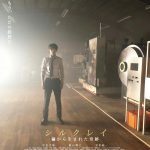 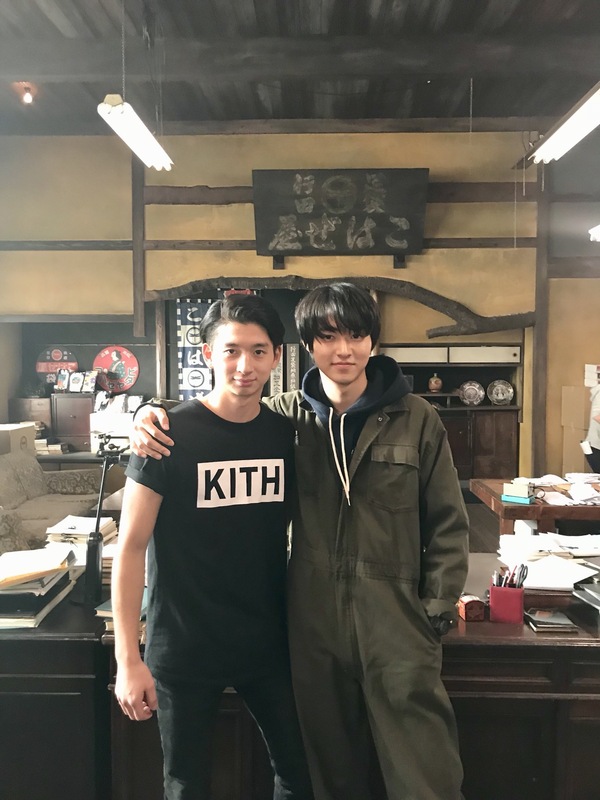 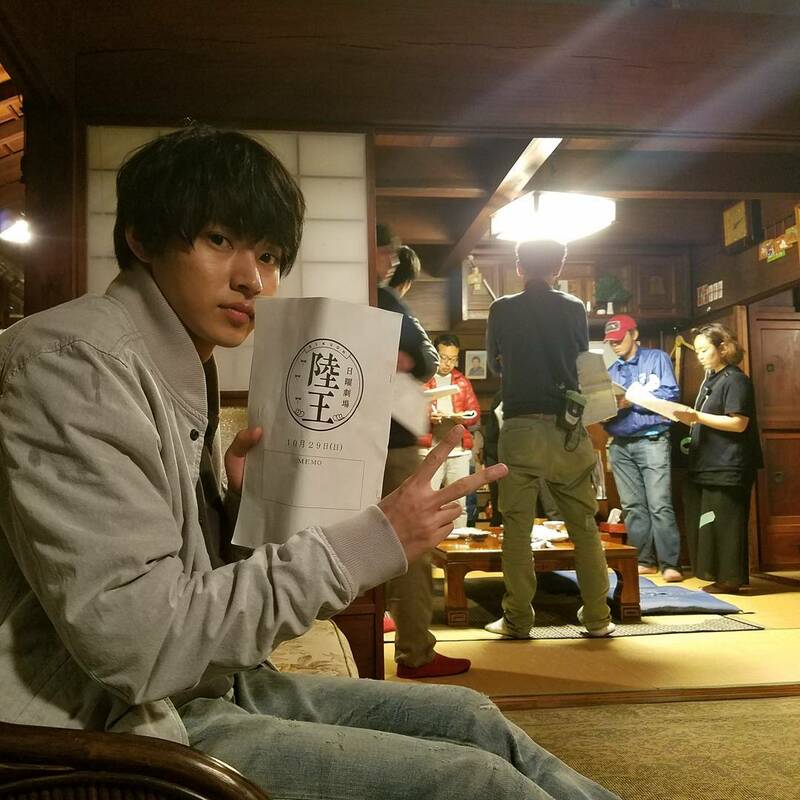 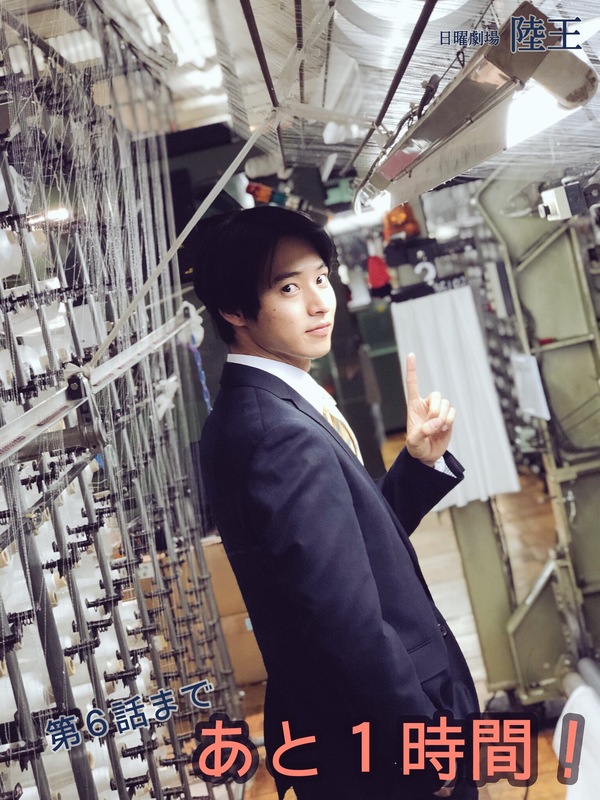 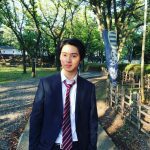 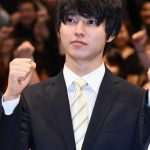 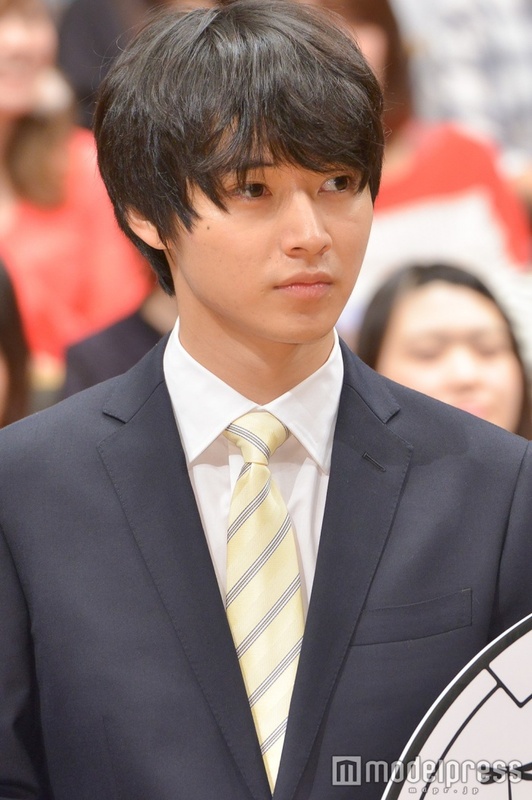 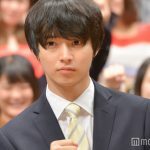 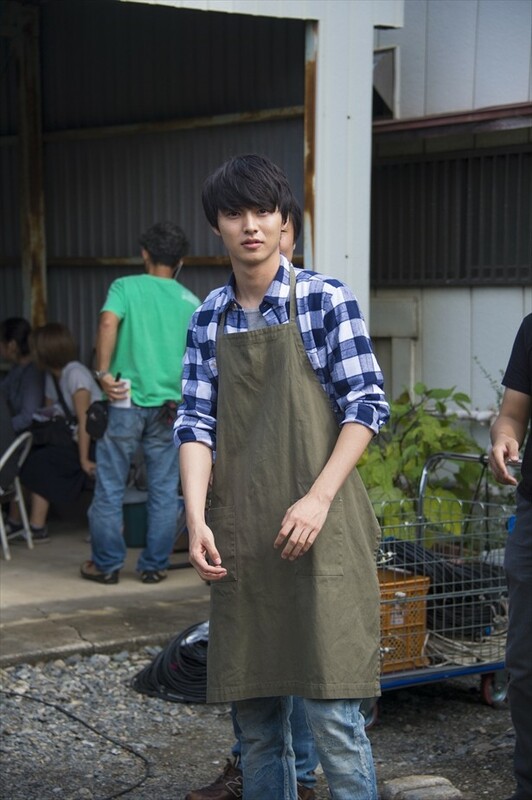 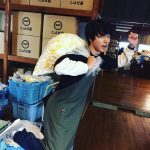 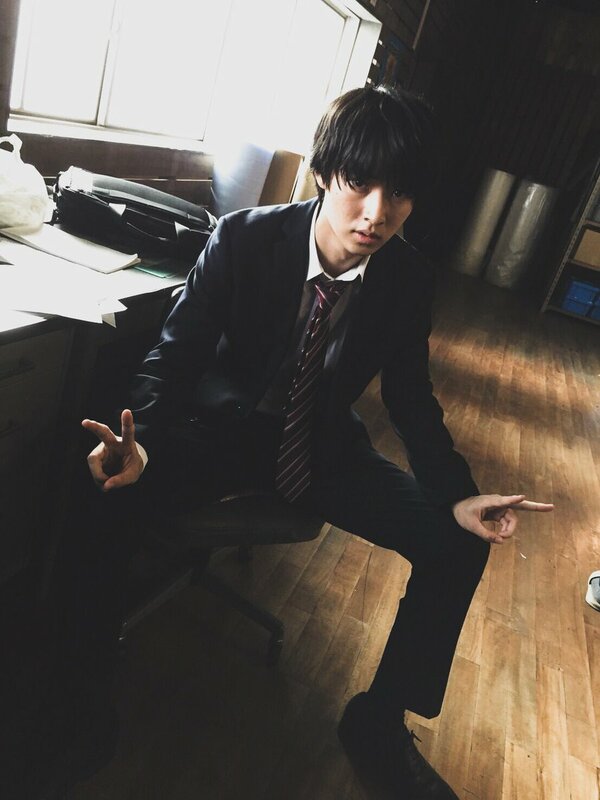 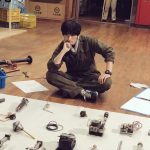 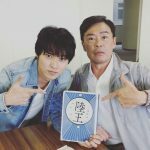 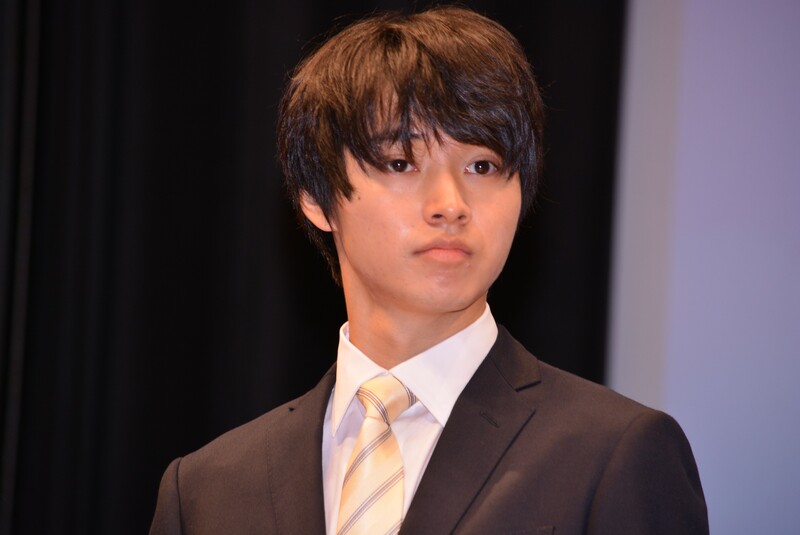 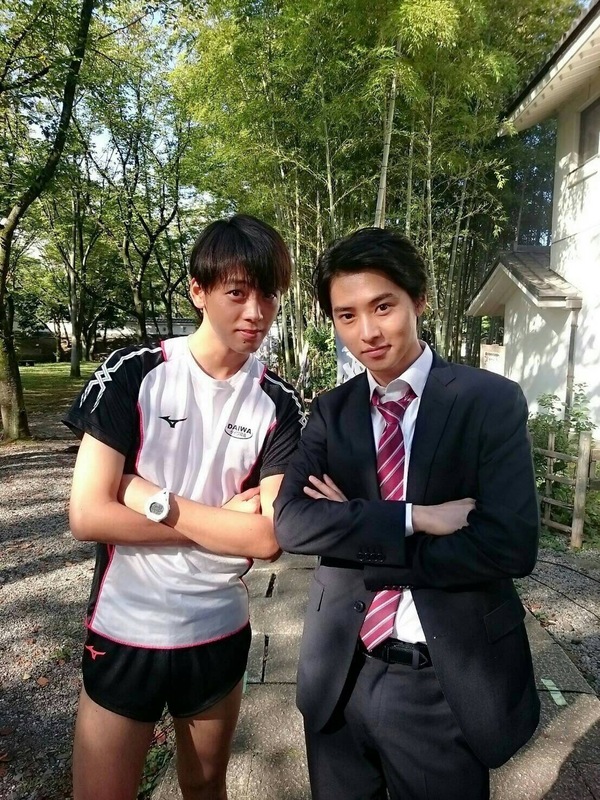 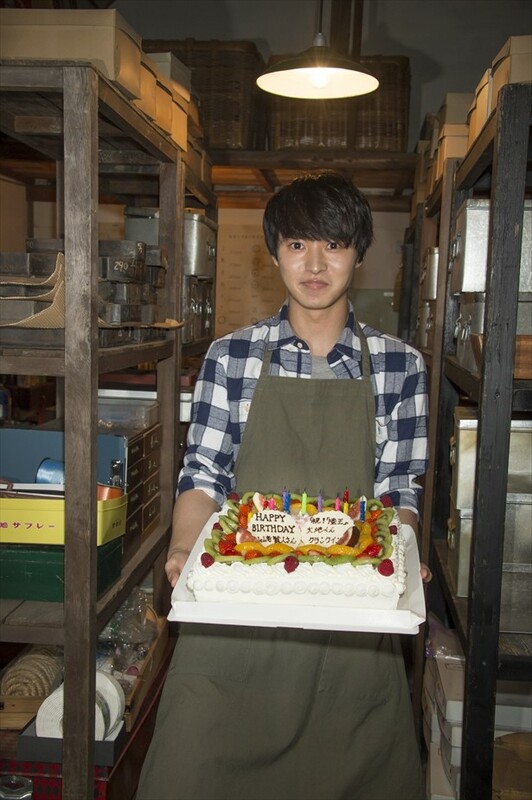 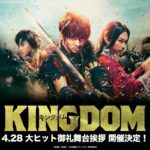 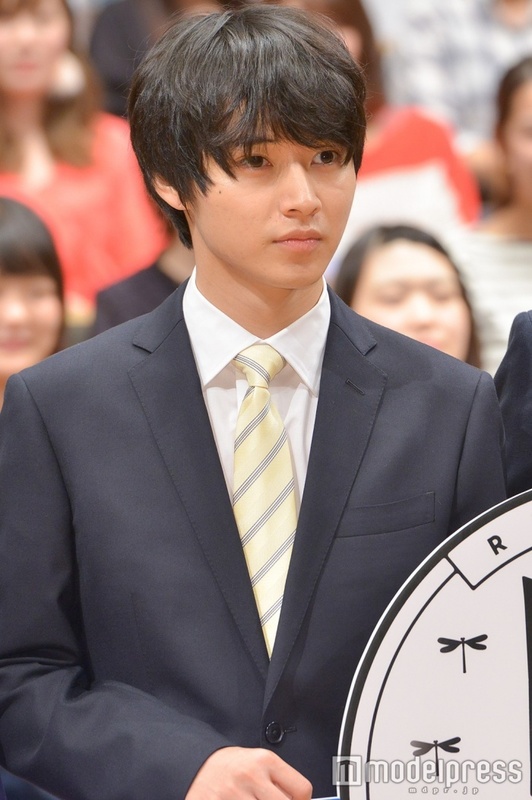 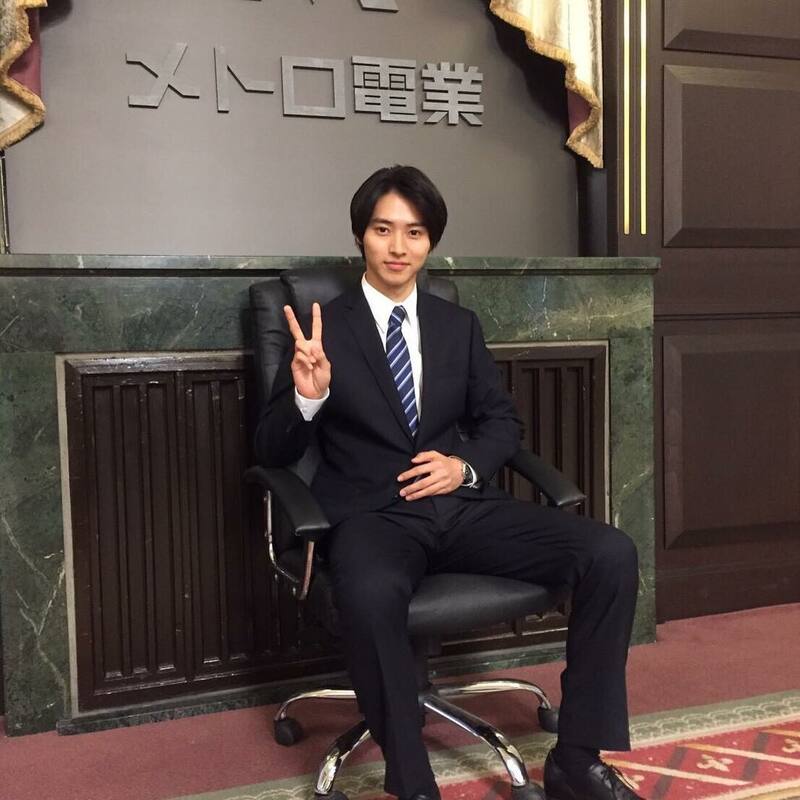 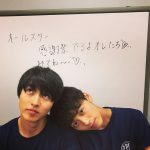 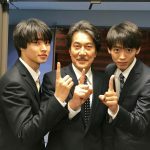 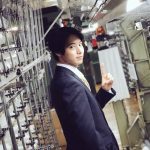 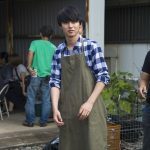 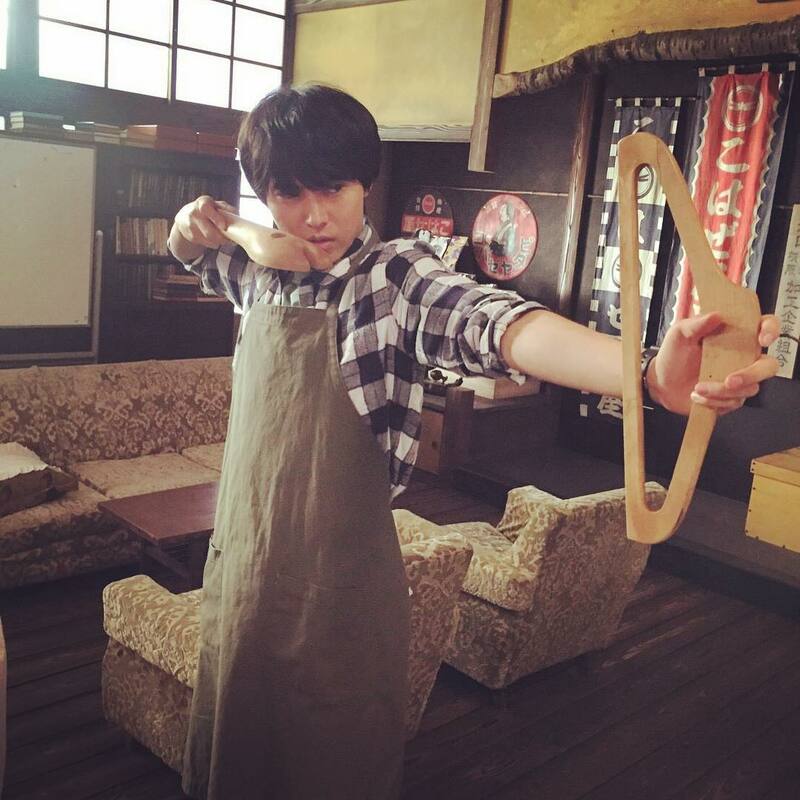 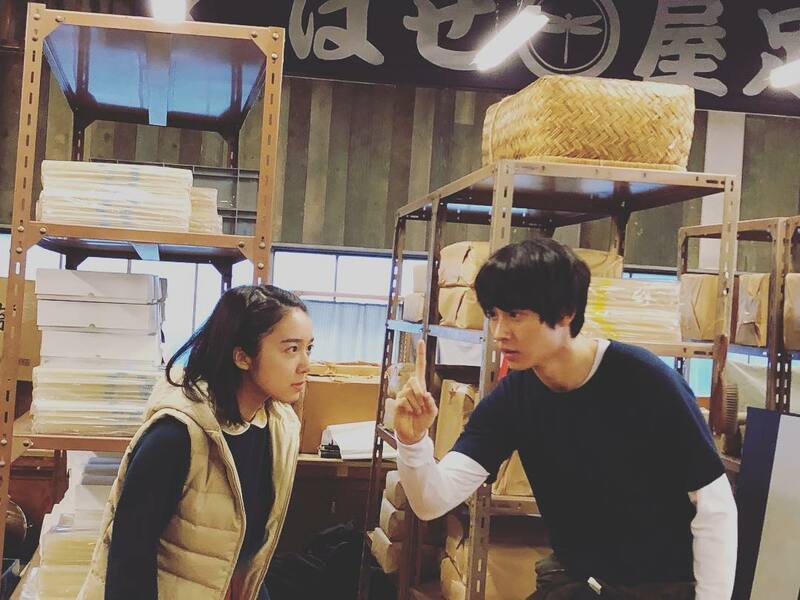 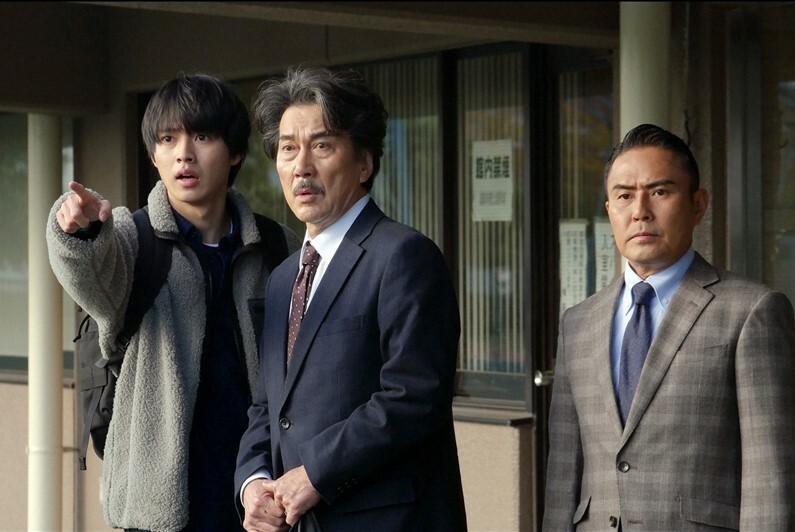 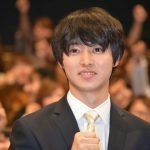 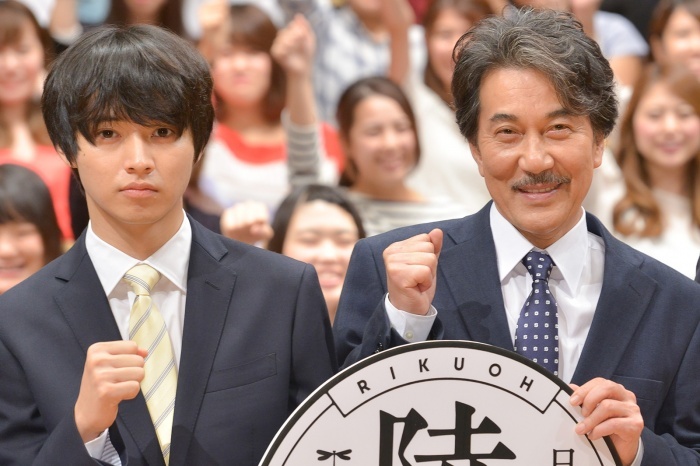 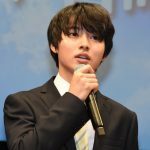 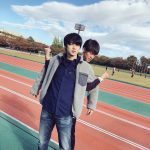 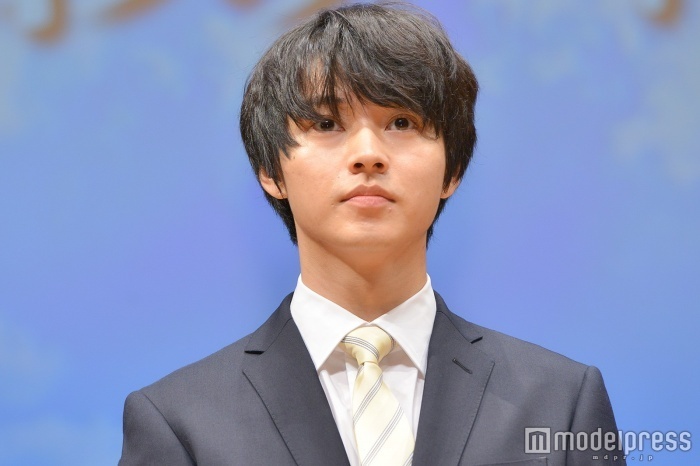 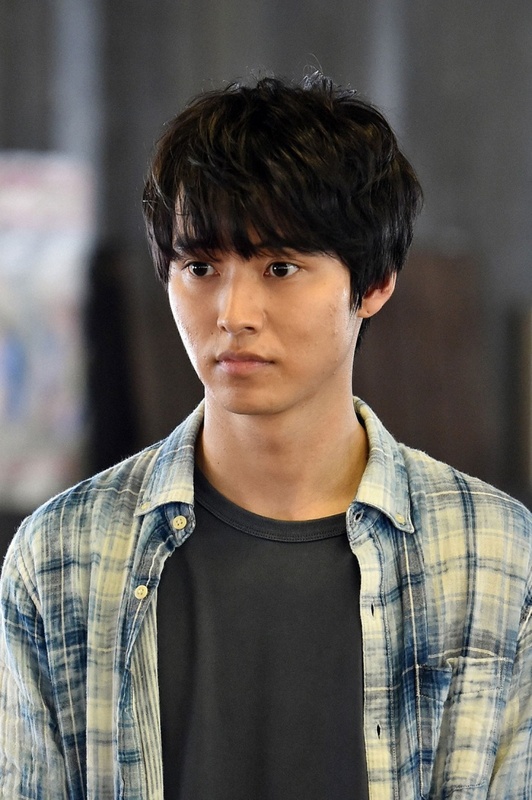 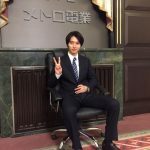 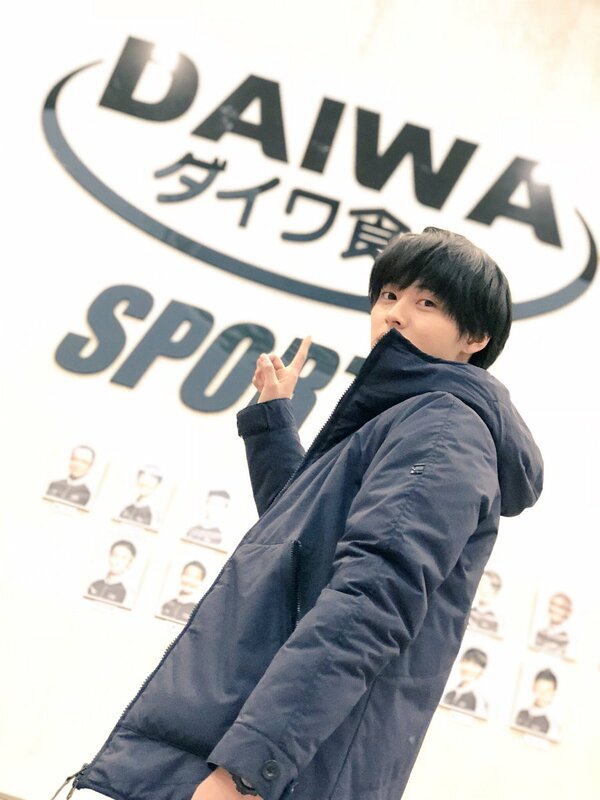 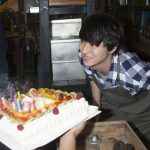 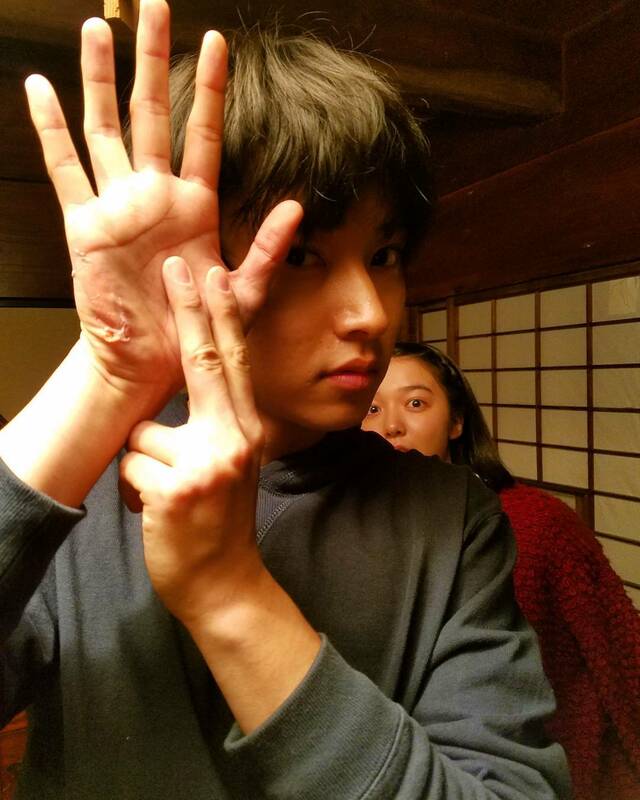 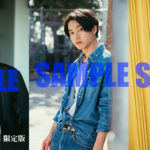 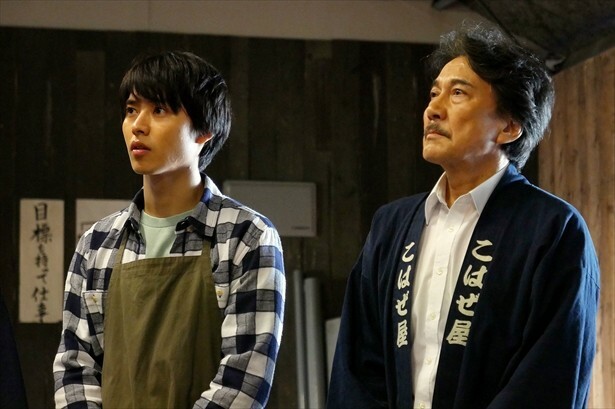 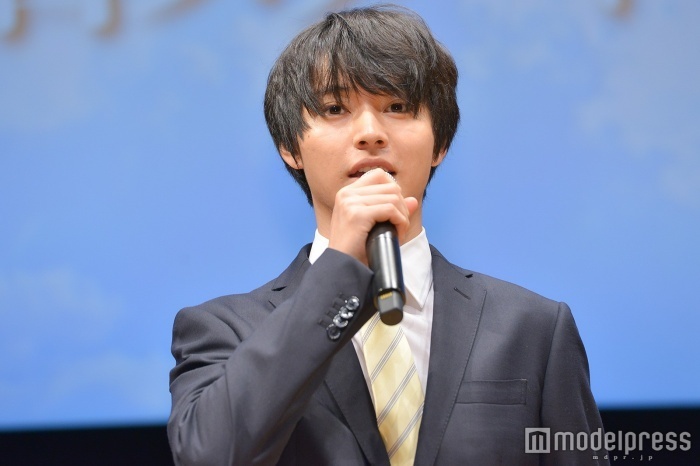 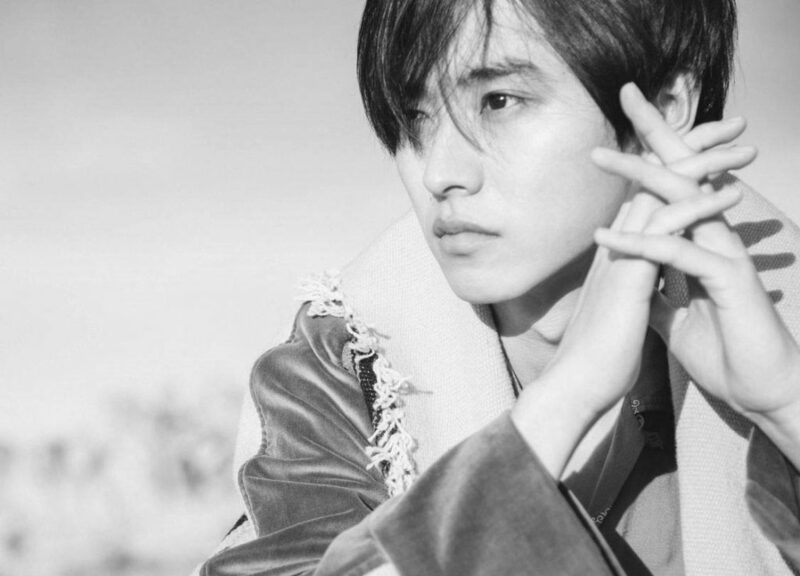 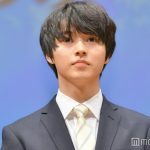 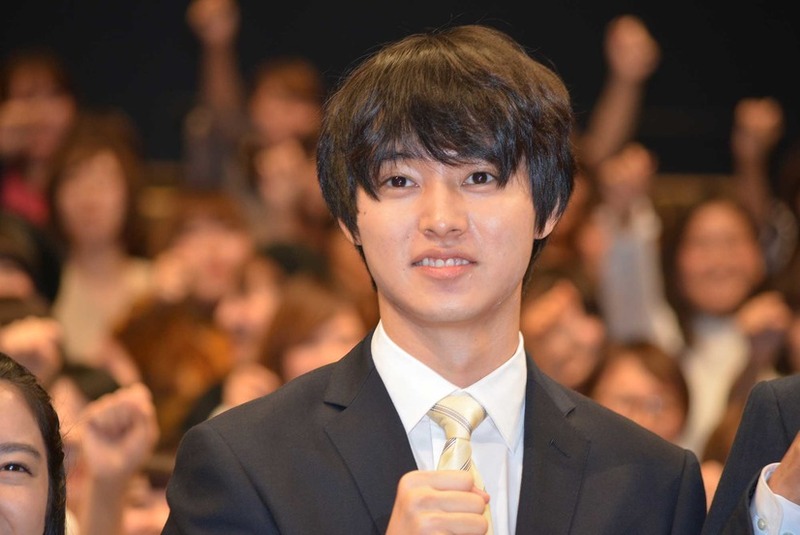 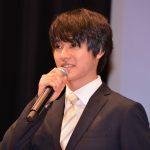 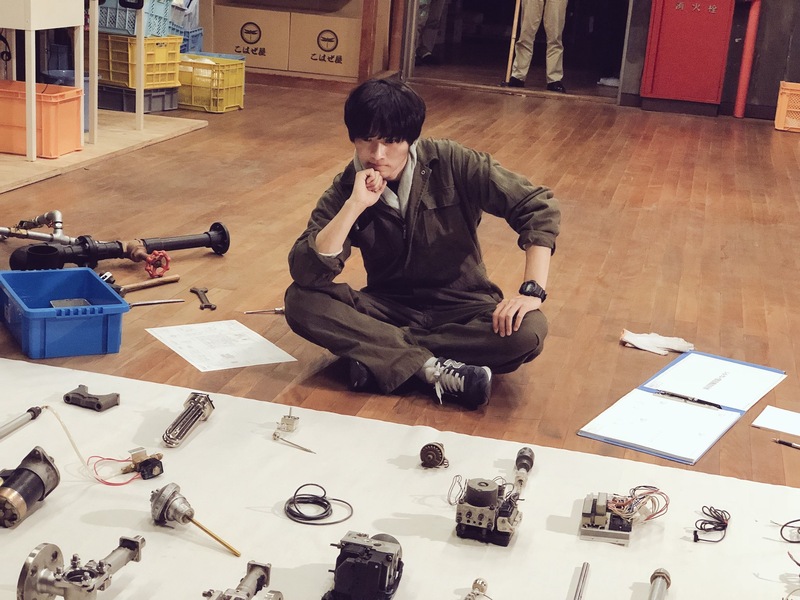 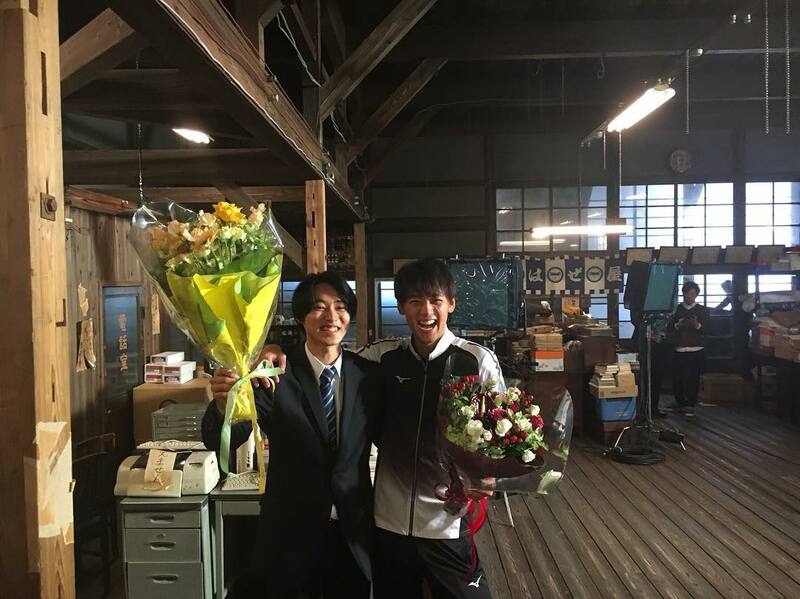 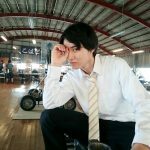 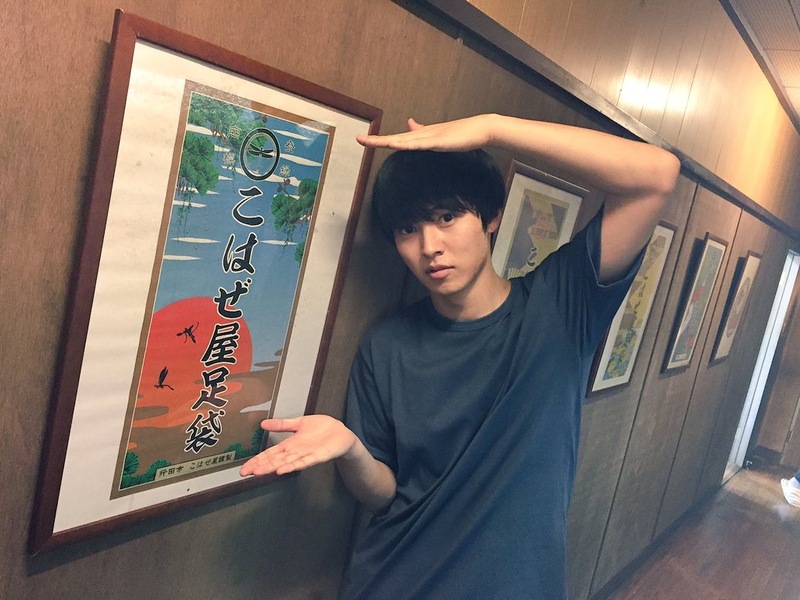 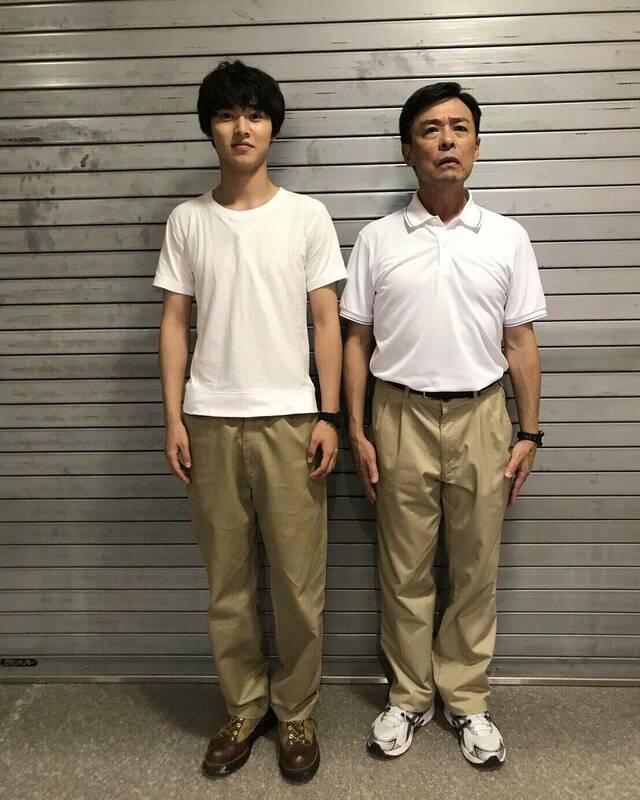 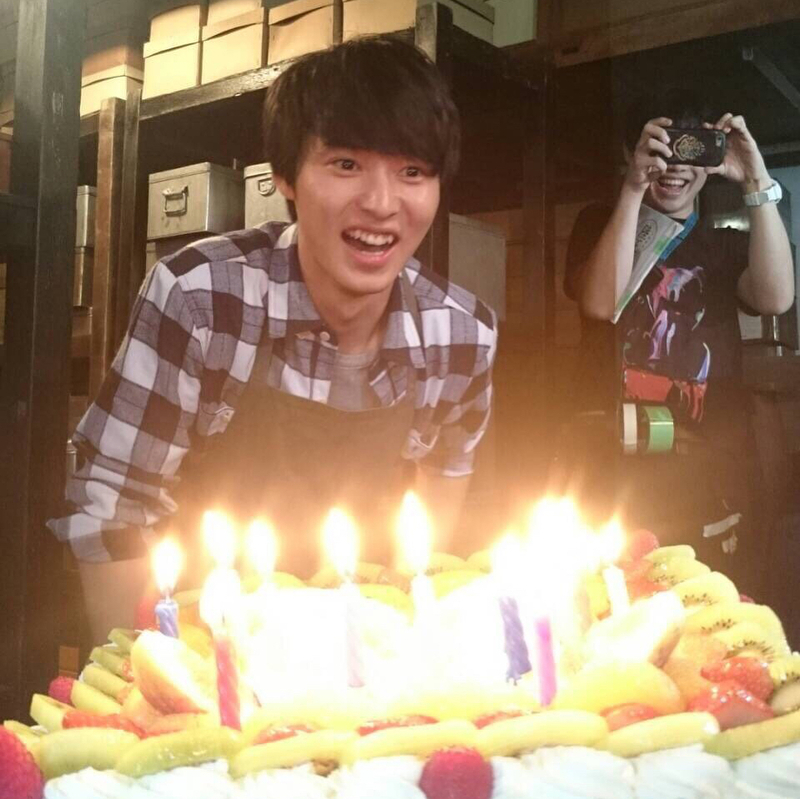 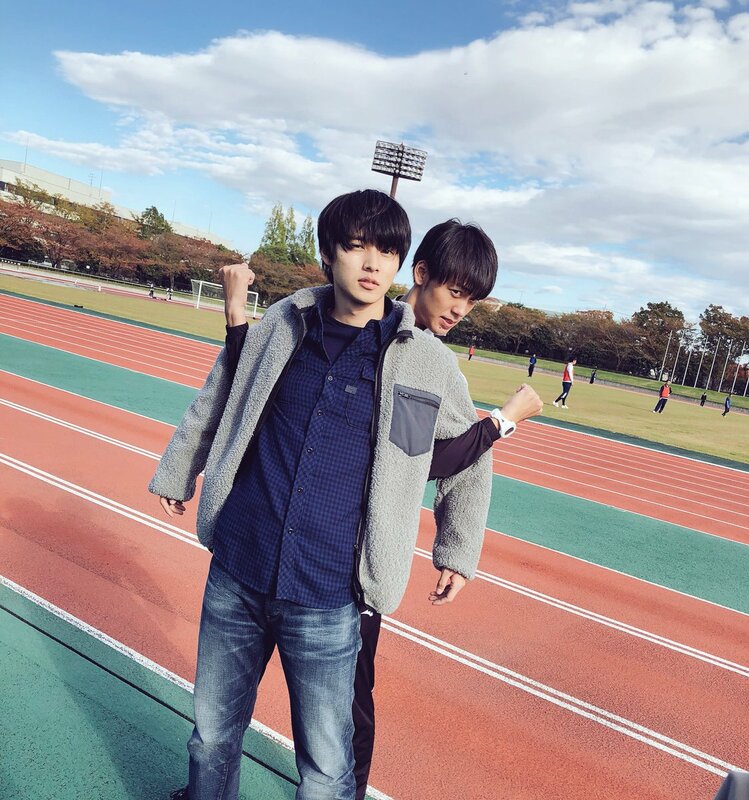 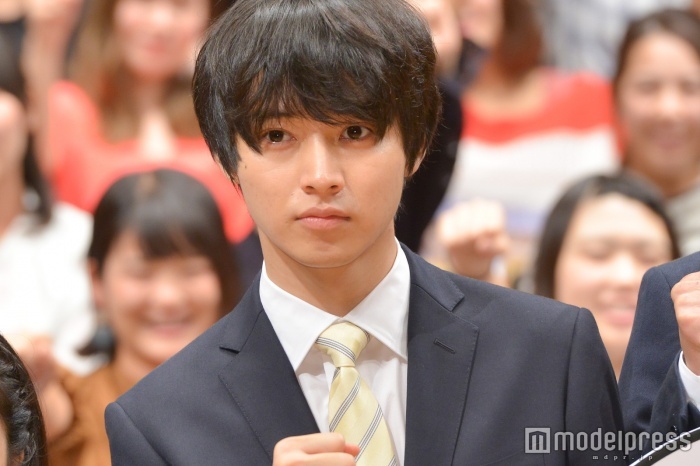 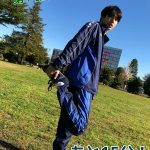 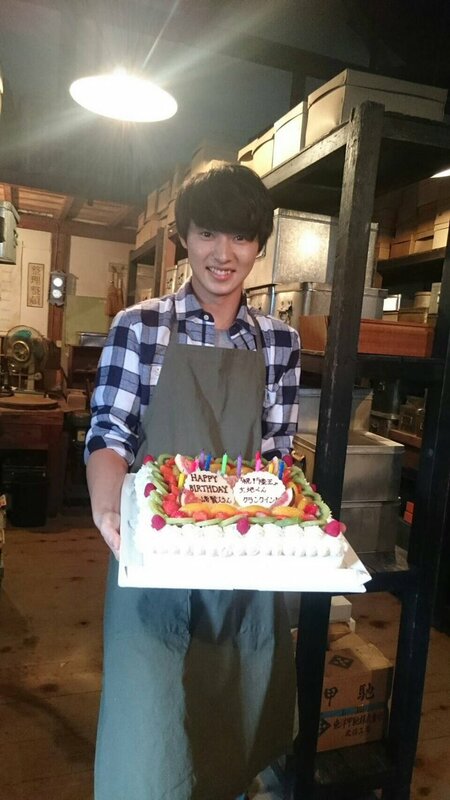 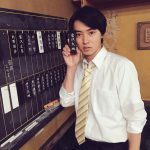 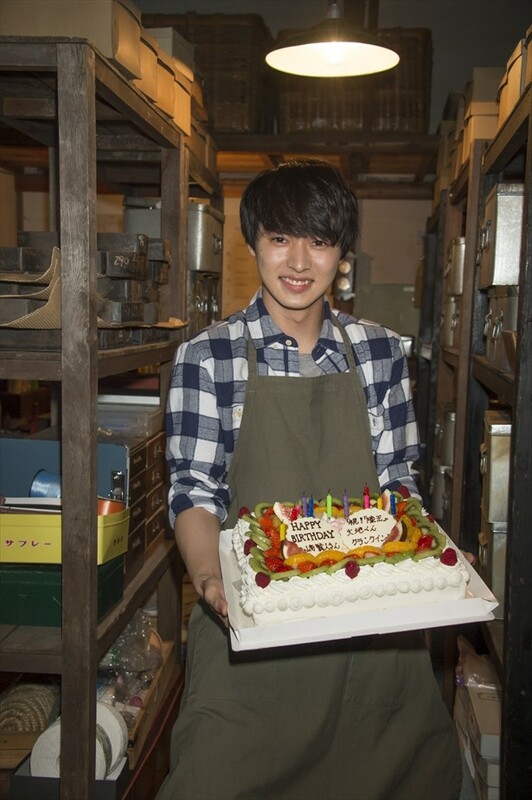 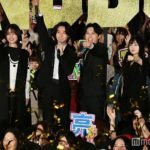 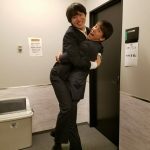 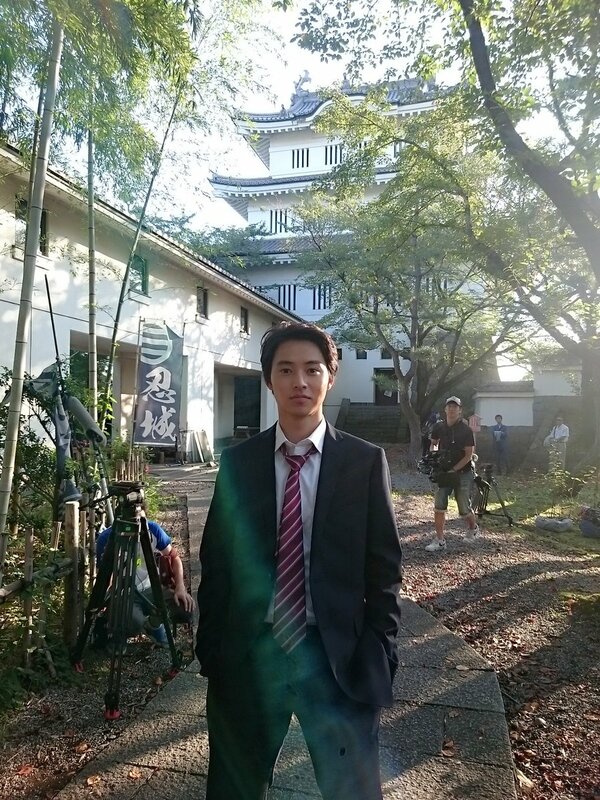 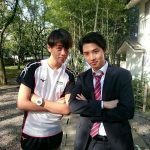 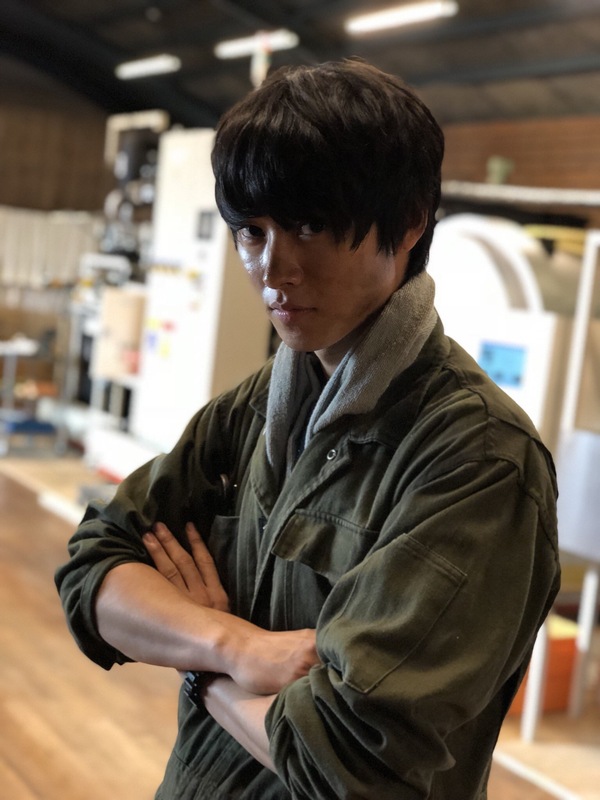 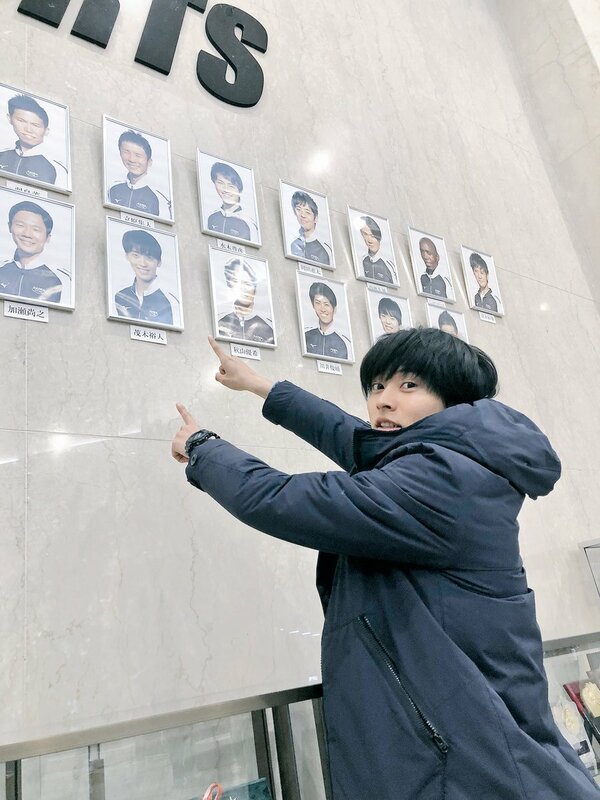 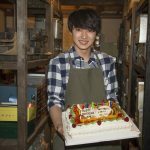 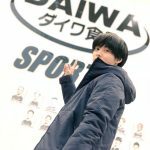 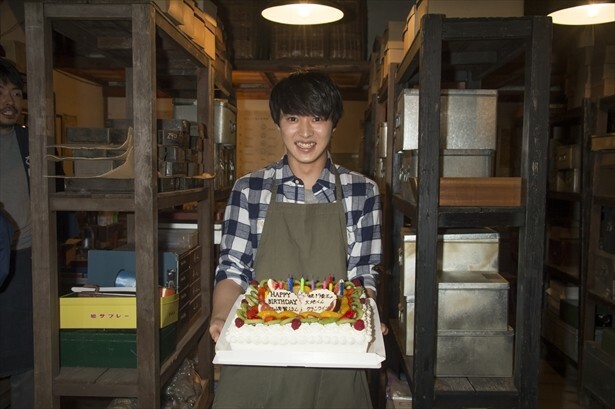 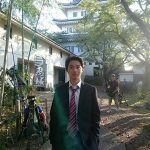 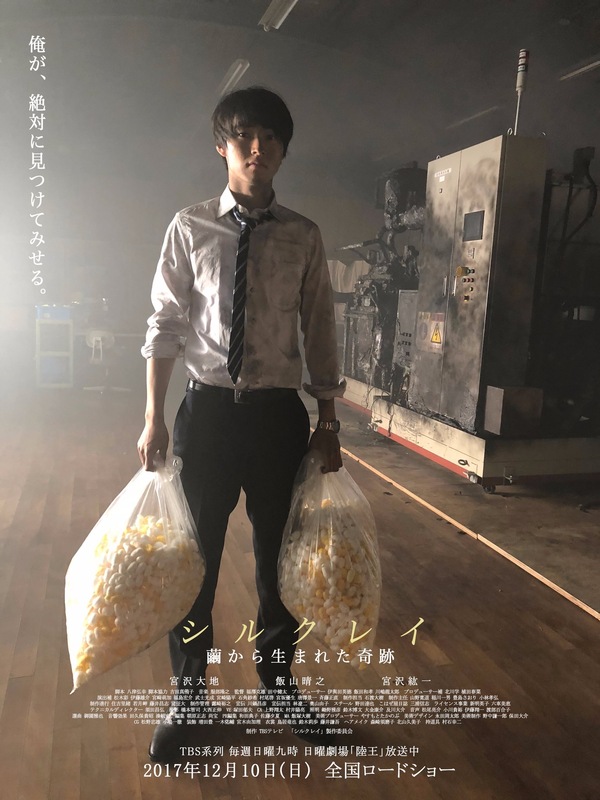 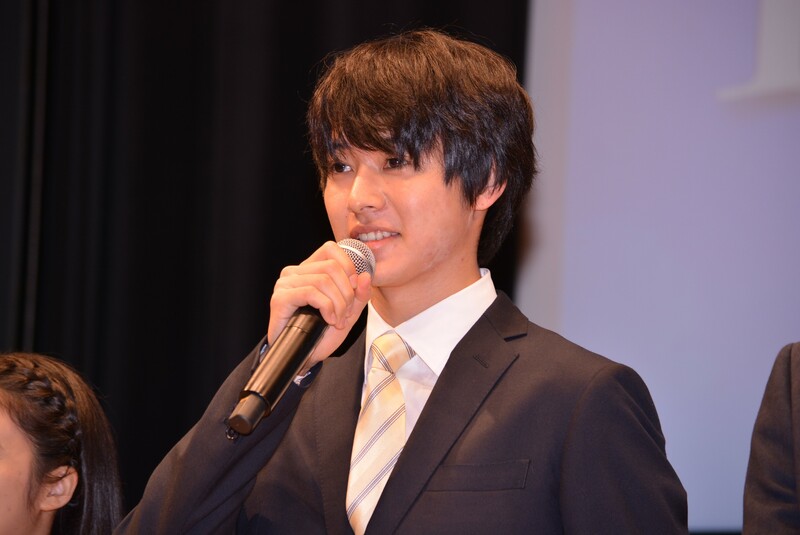 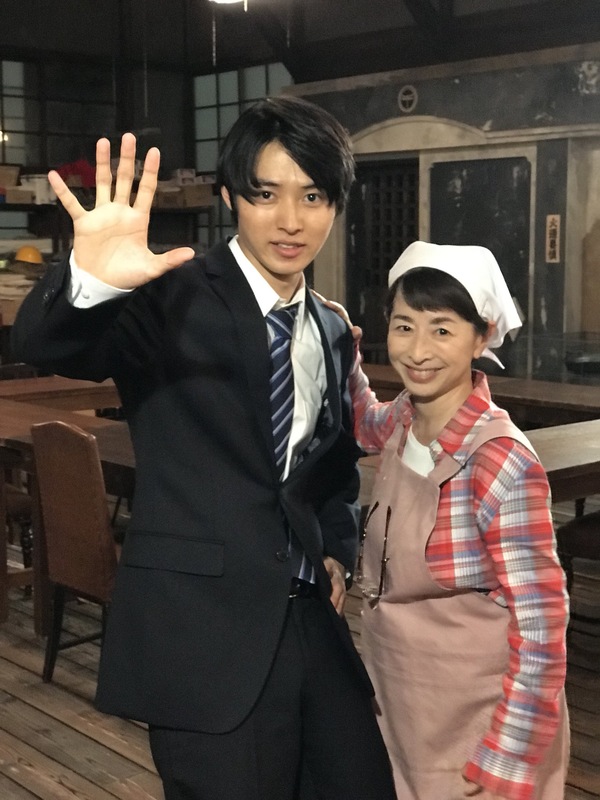 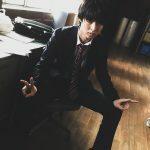 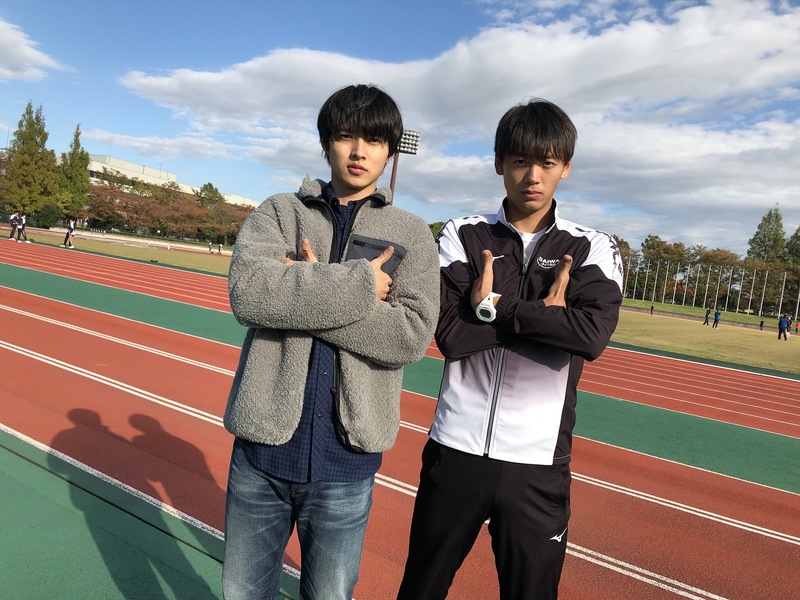 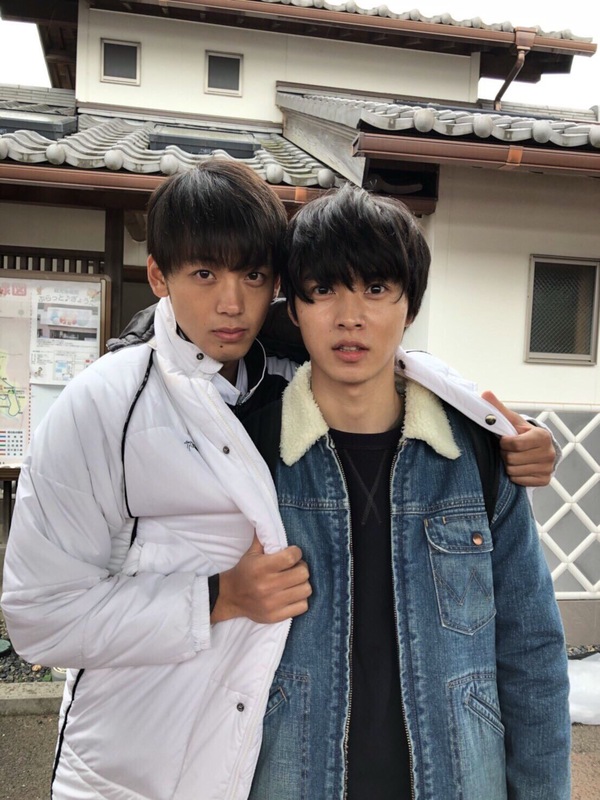 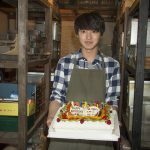 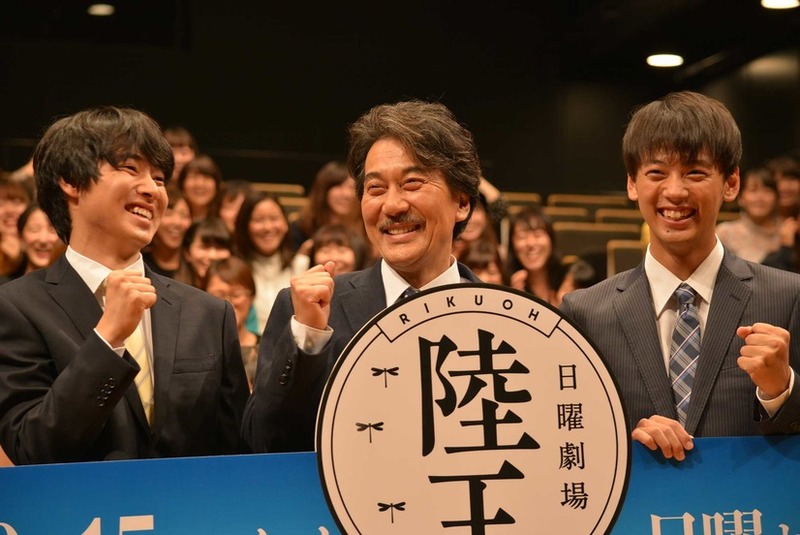 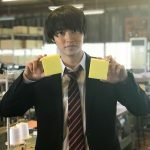 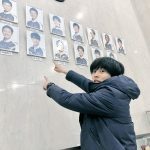 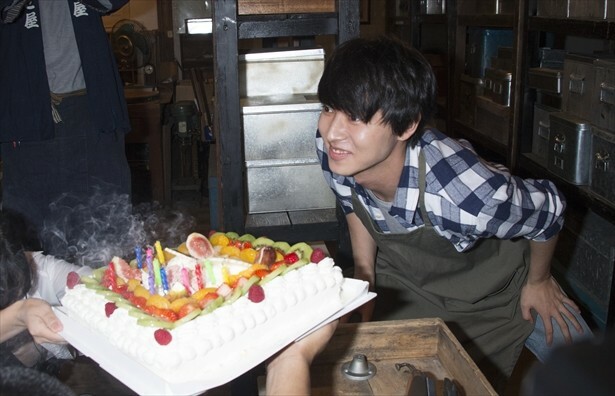 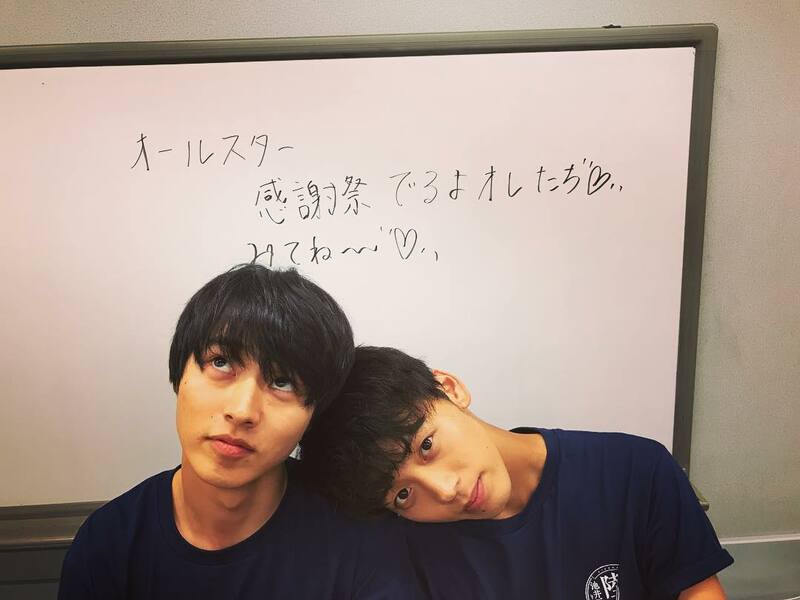 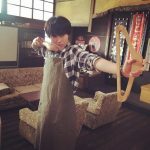 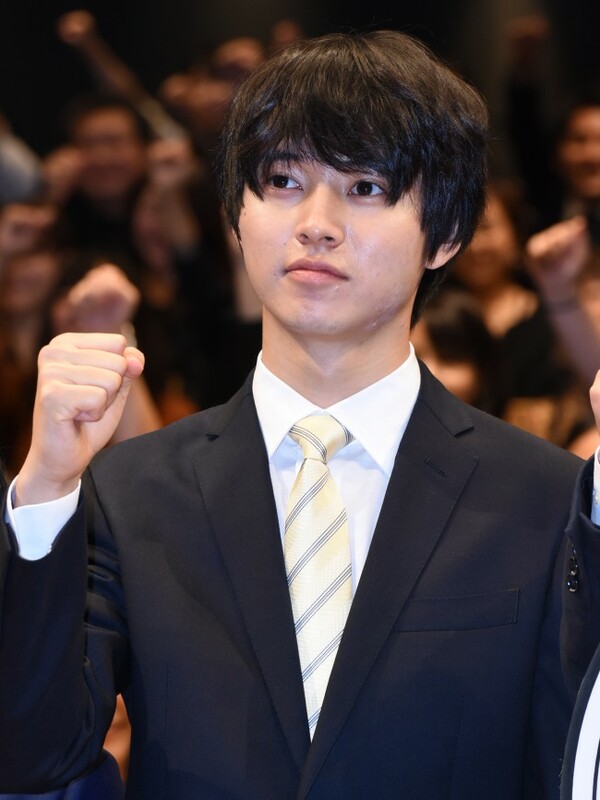 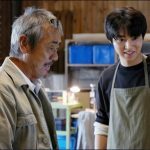 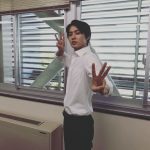 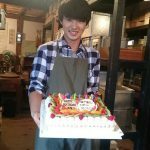 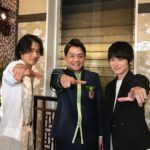 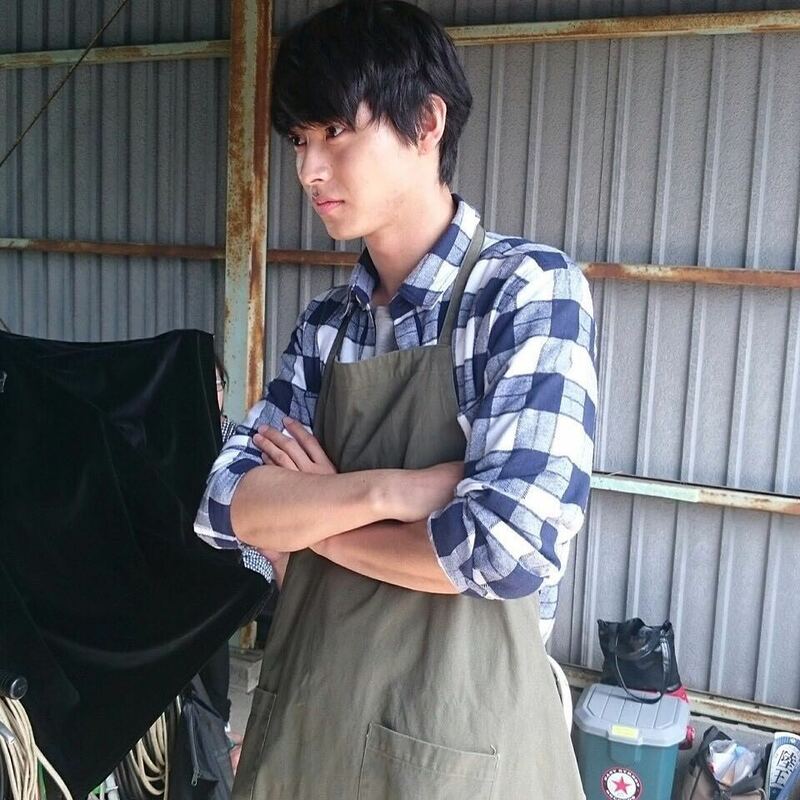 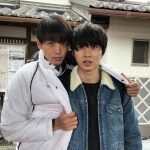 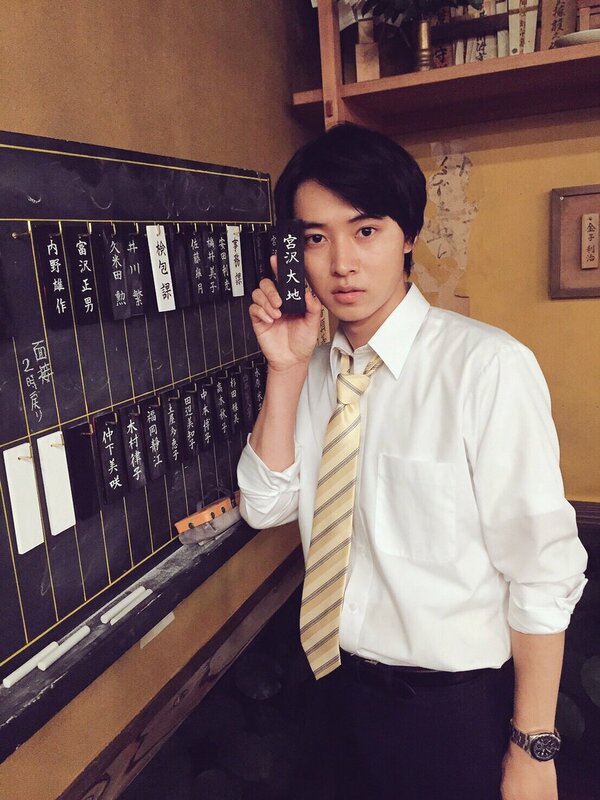 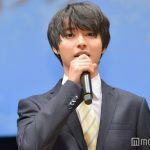 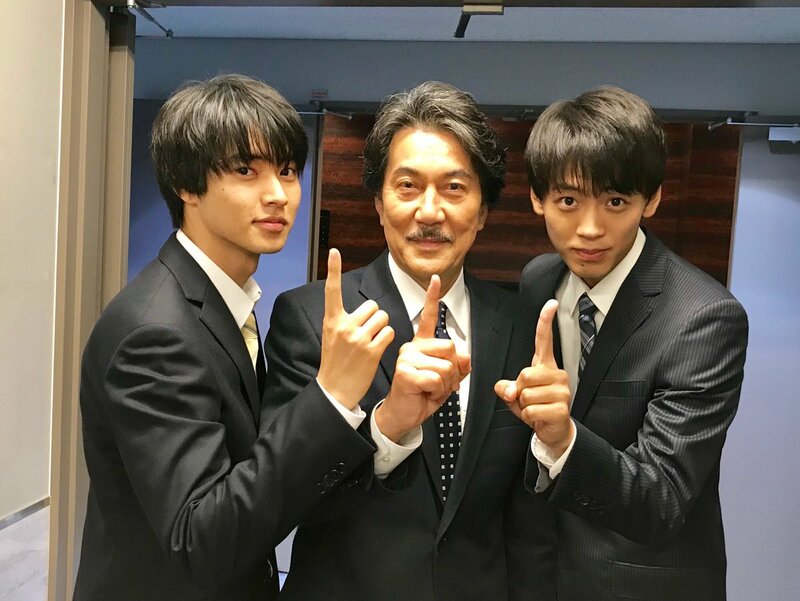 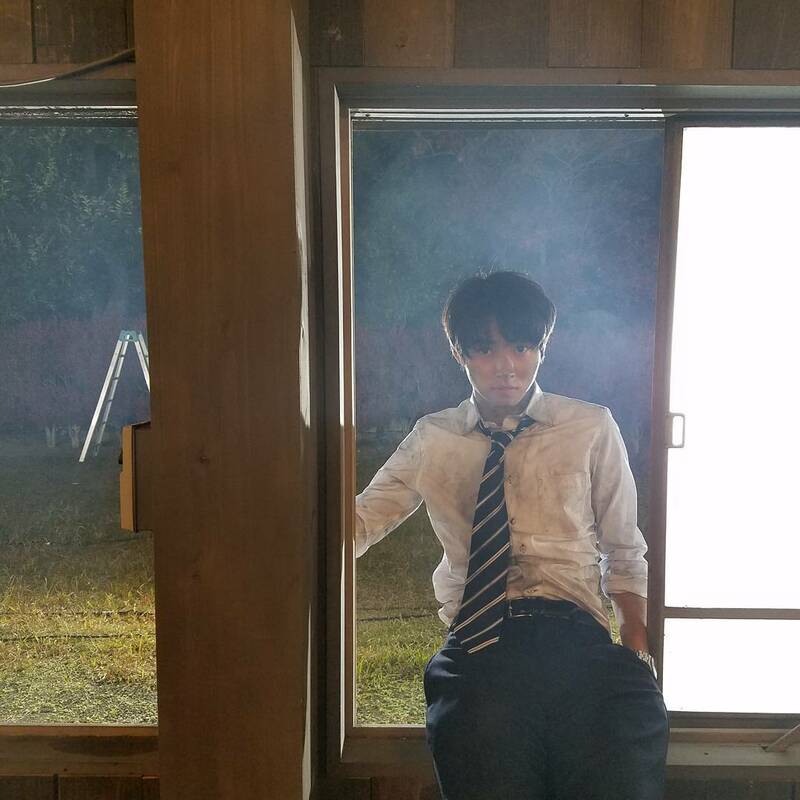 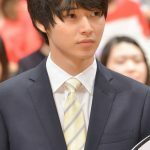 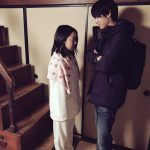 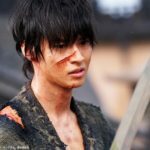 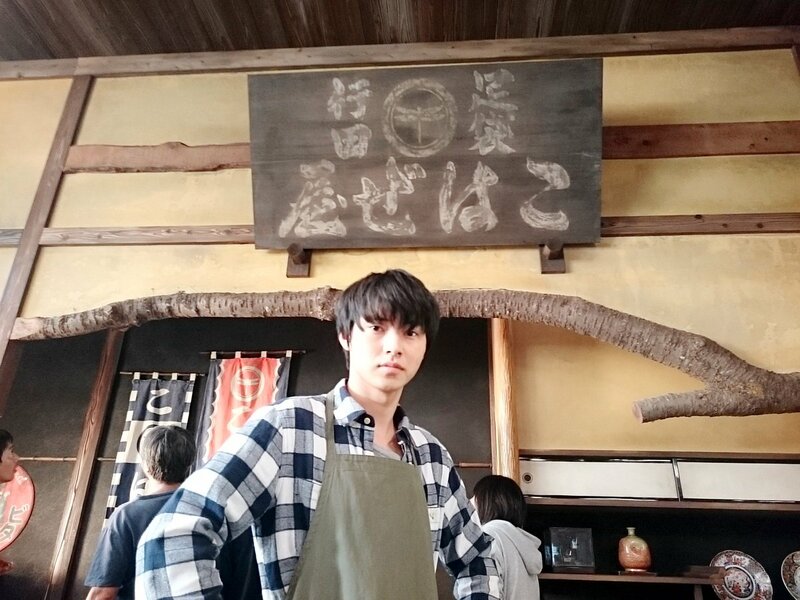 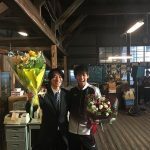 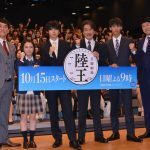 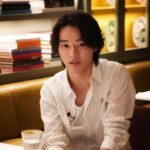 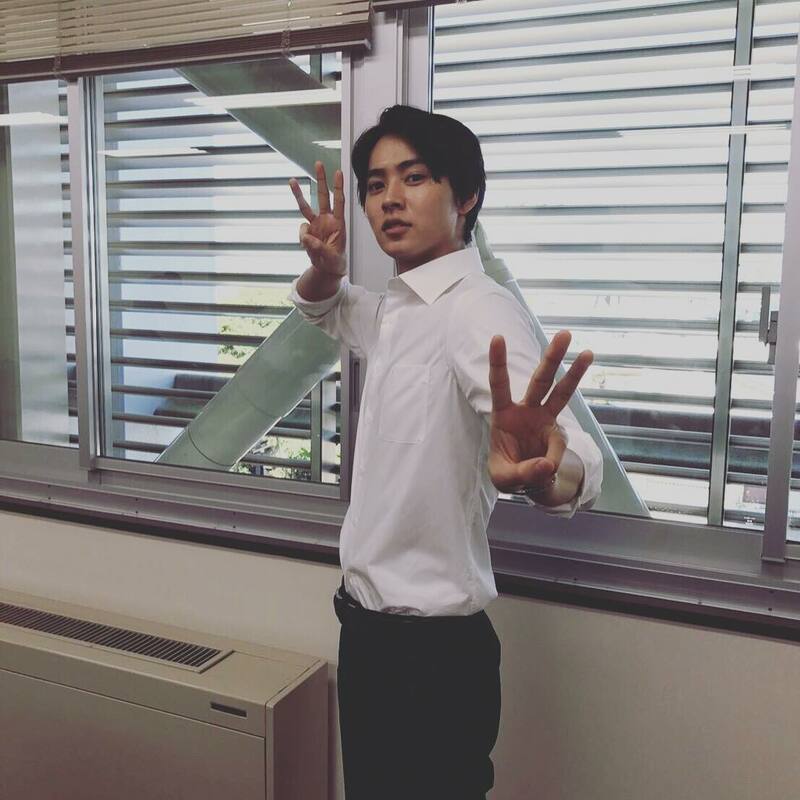 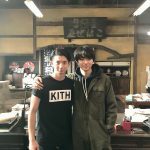 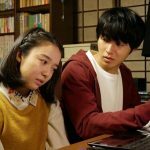 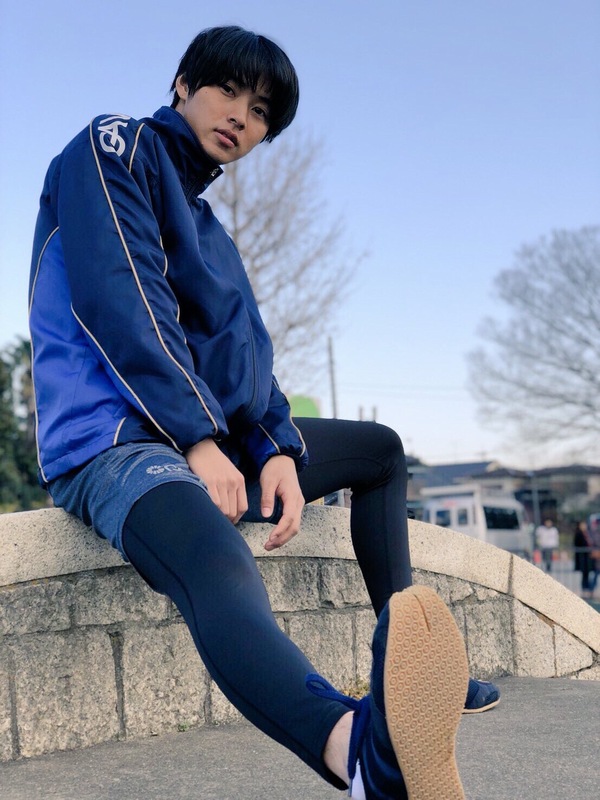 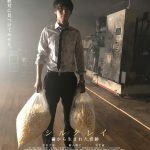 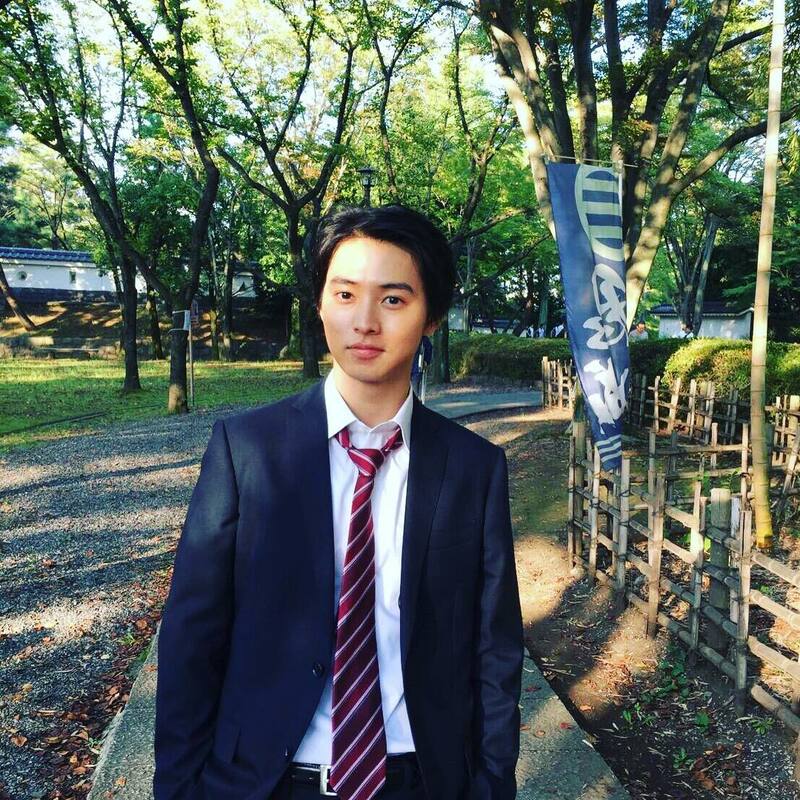 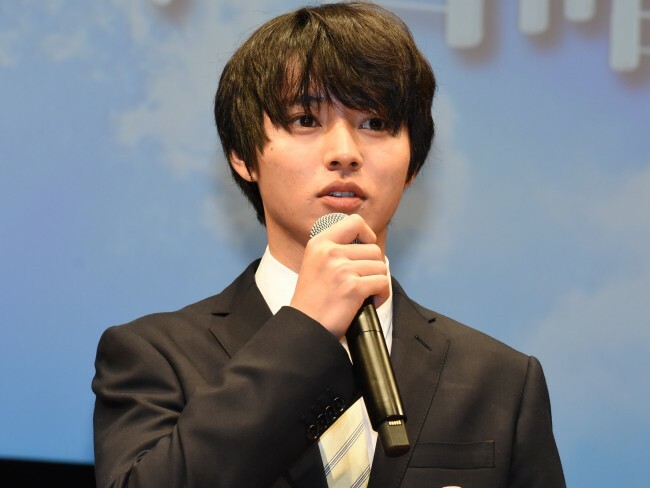 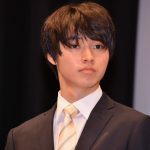 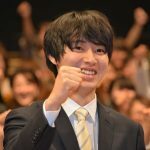 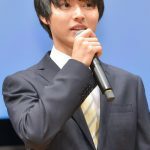 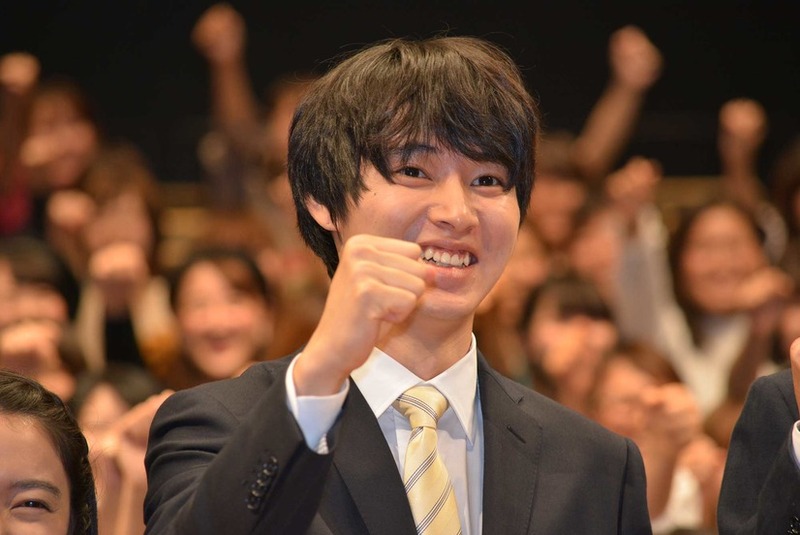 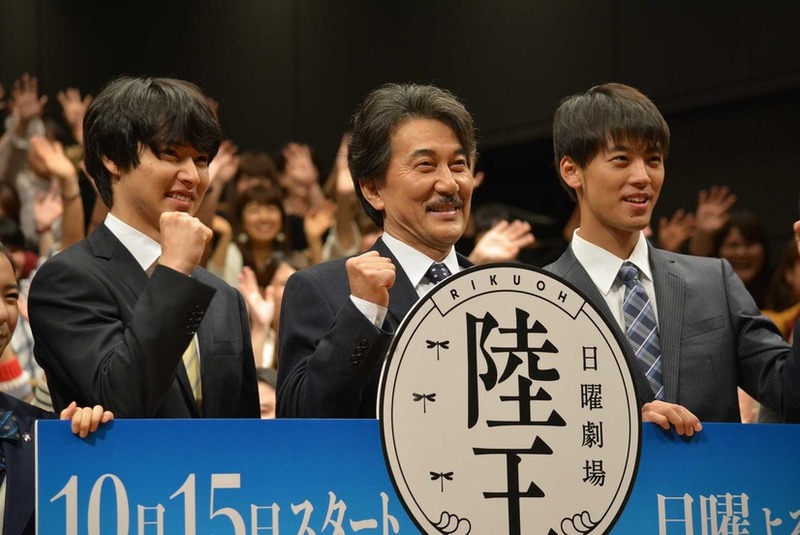 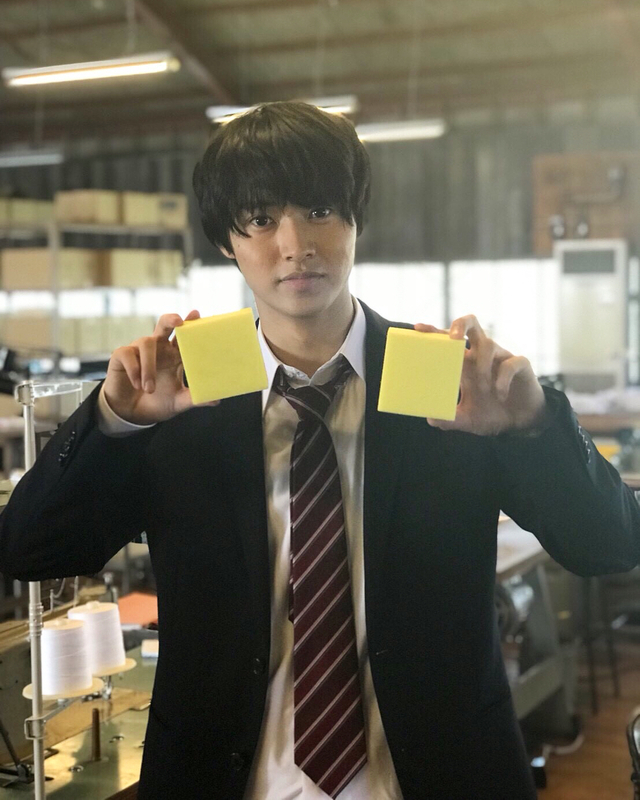 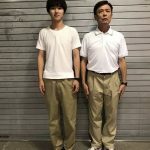 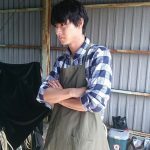 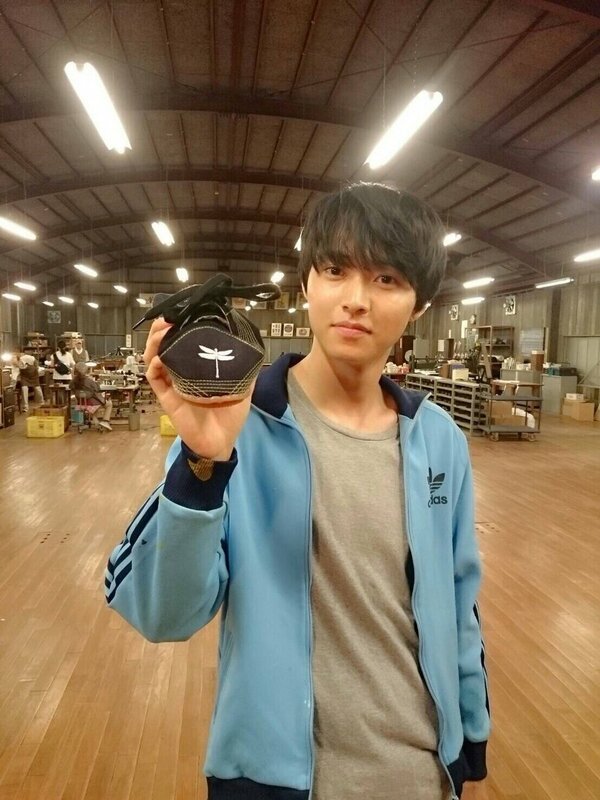 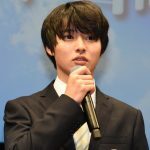 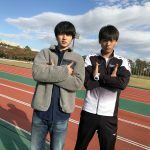 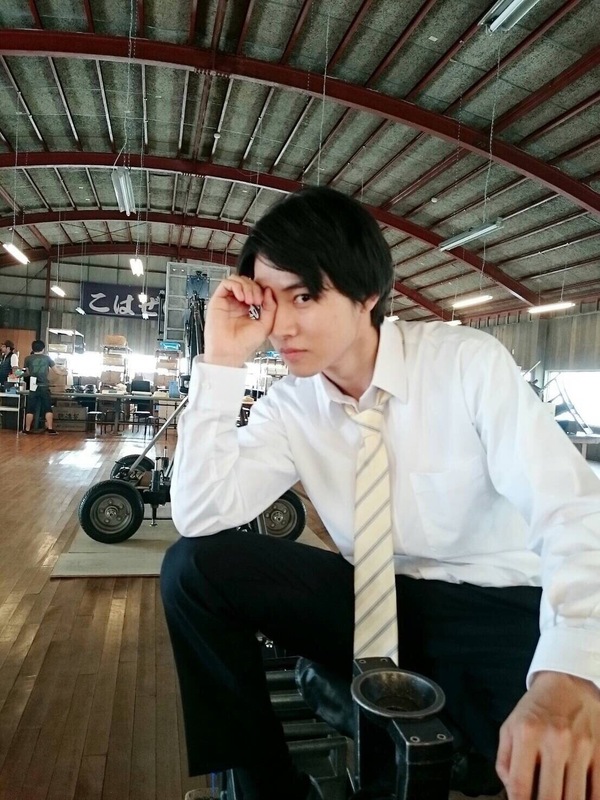 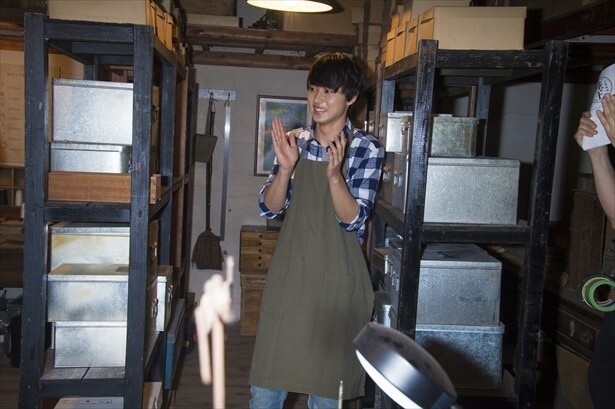 Meanwhile, Miyazawa’s eldest son, Daichi (Yamazaki Kento) fails to find employment after graduating from university. 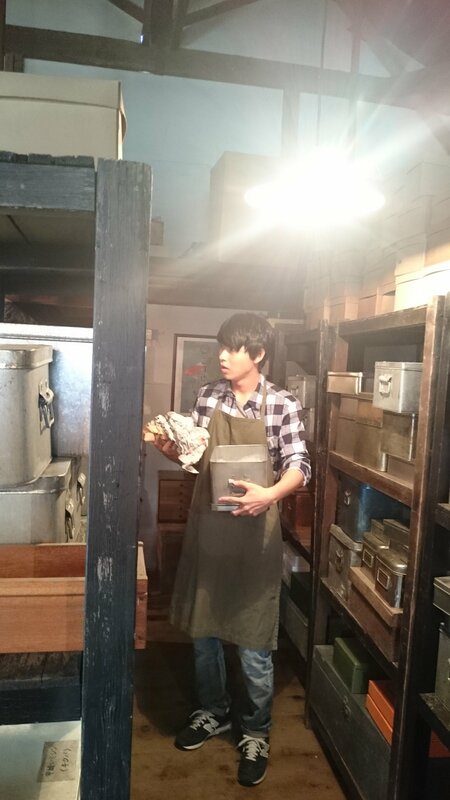 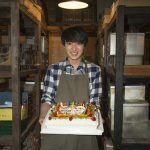 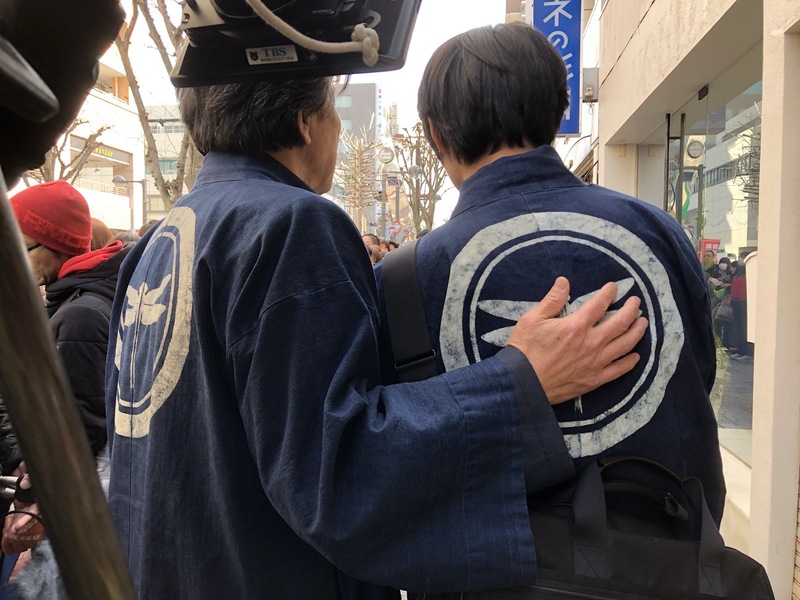 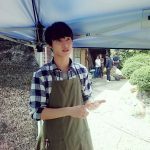 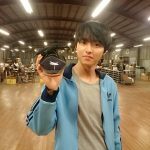 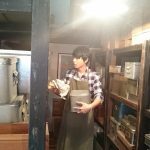 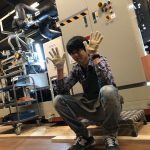 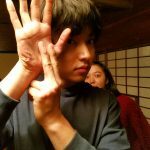 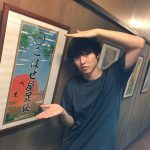 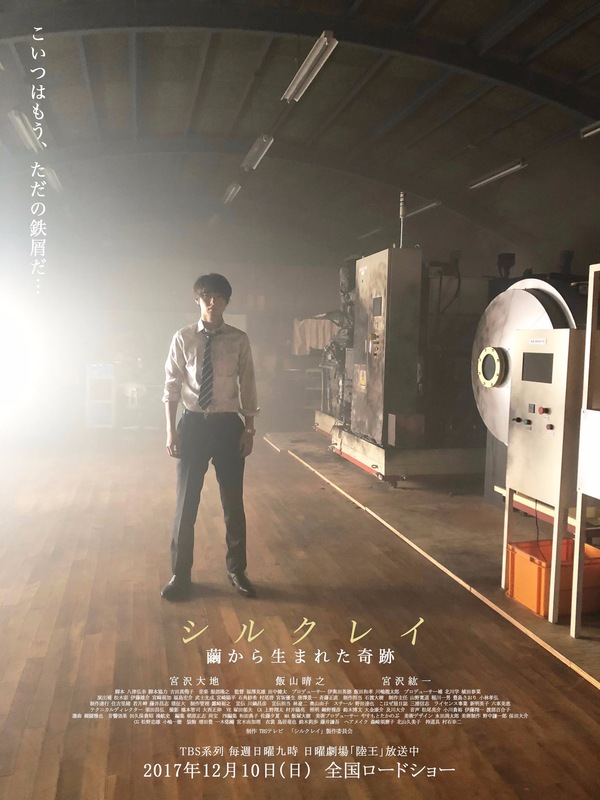 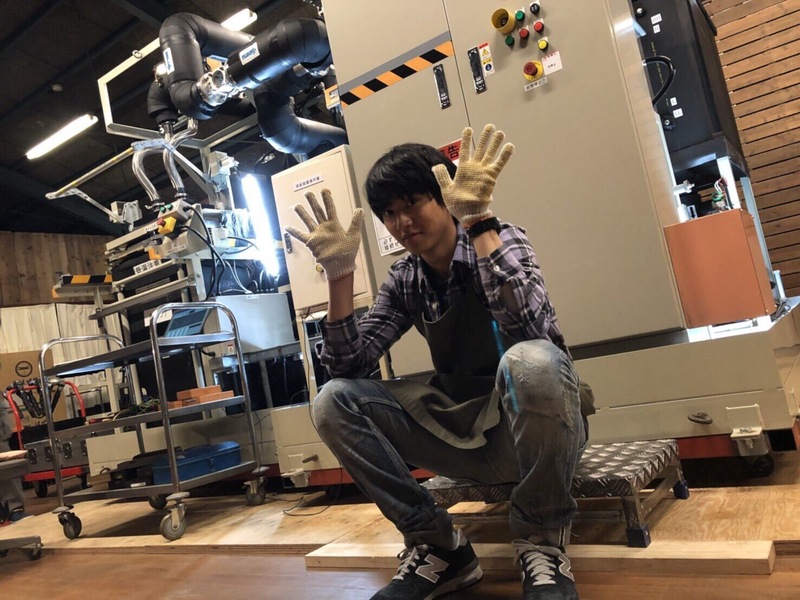 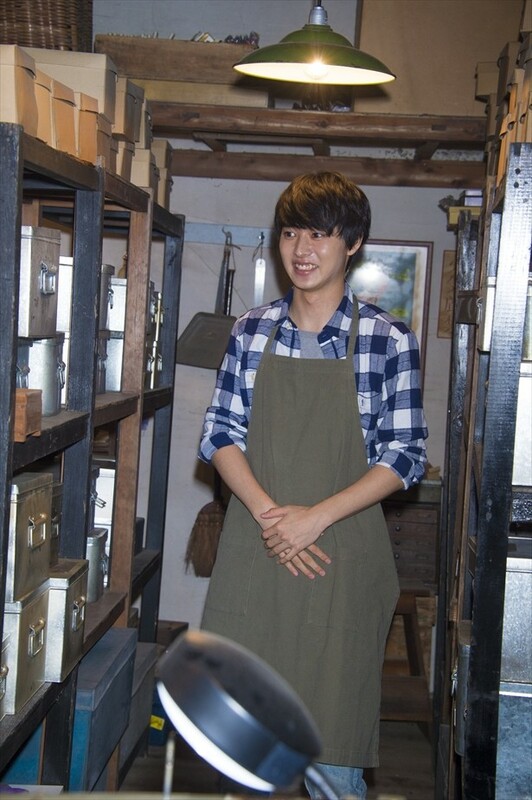 He starts helping out at “Kohazeya” and is entrusted with the production of “Silkclay”, a material used in the sole portion of “Rikuou”.